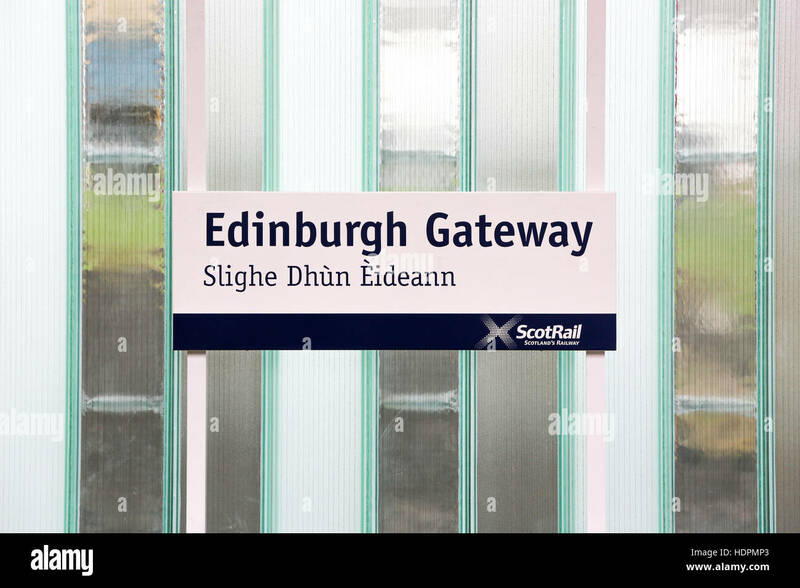 Edinburgh Gateway train station sign with Gaelic translation. 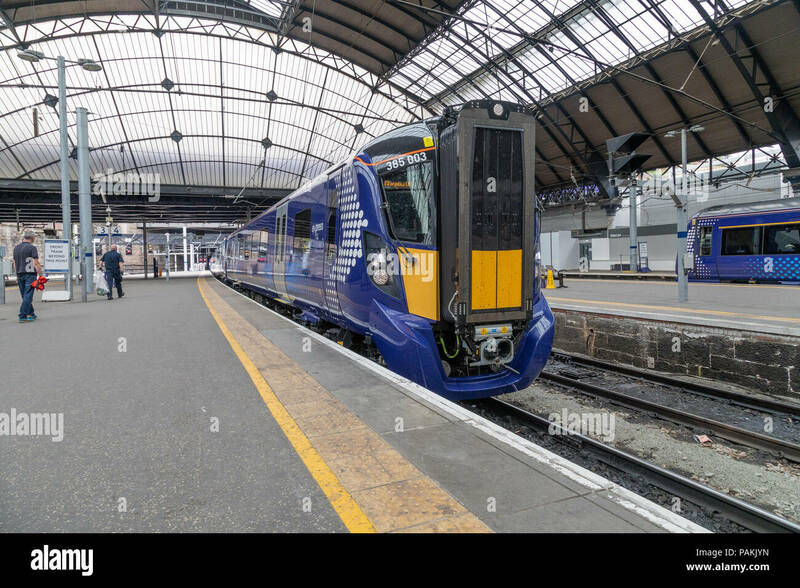 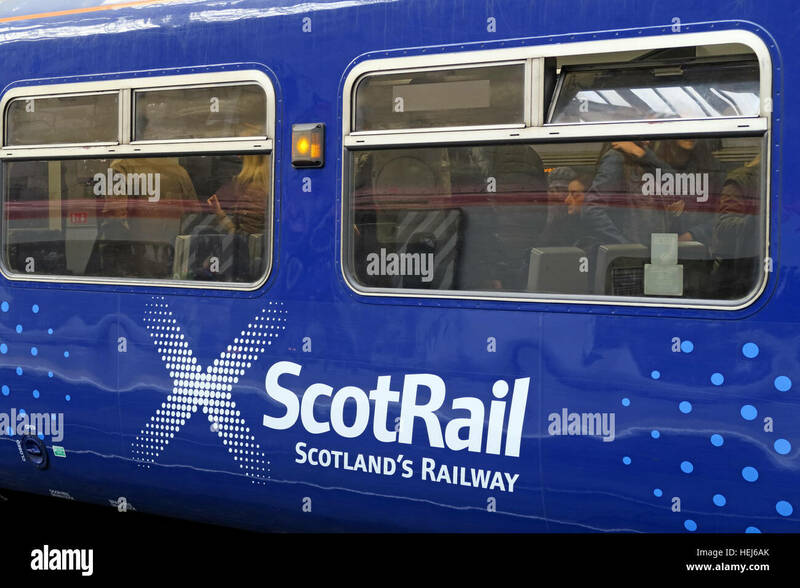 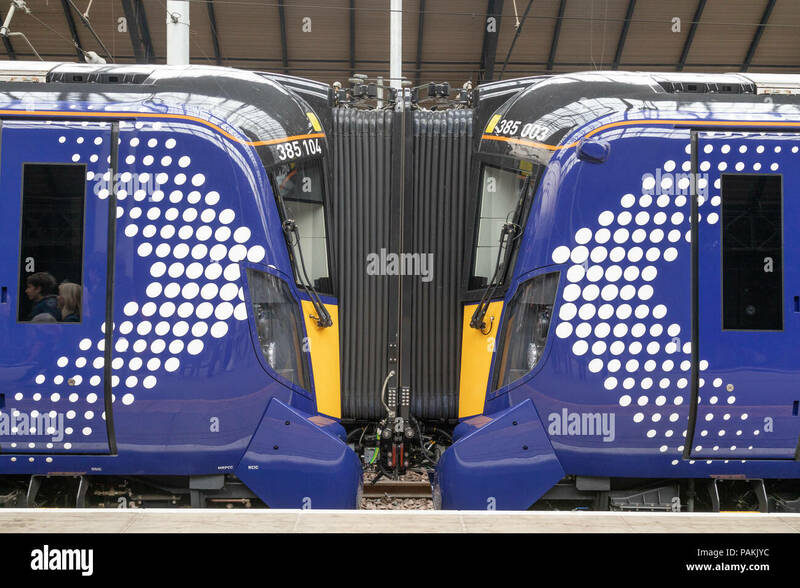 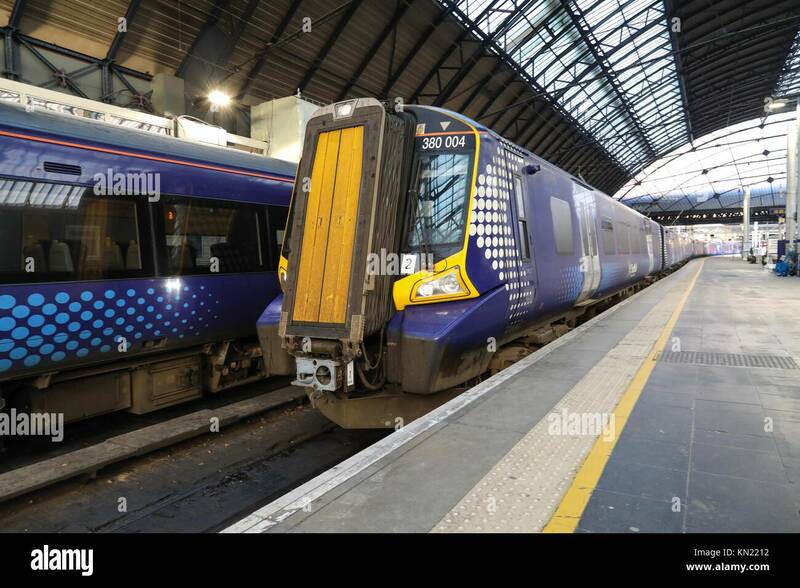 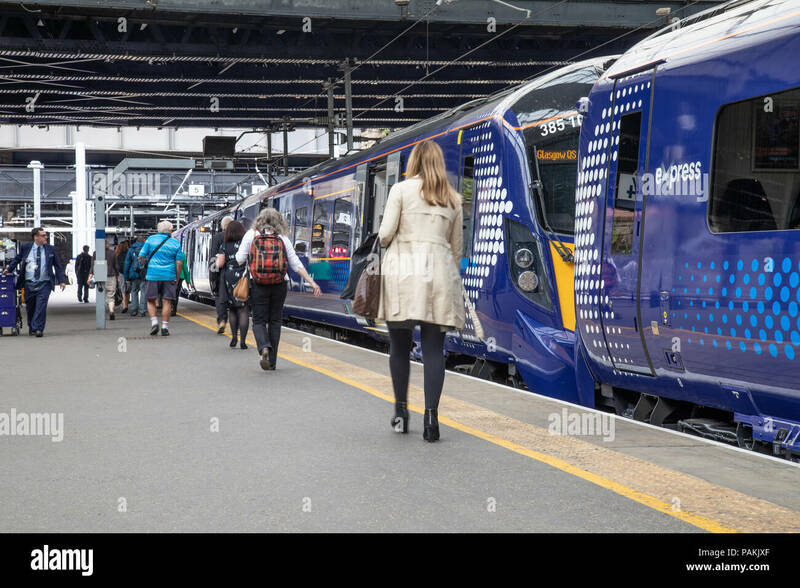 Scotrails brand new Class 385 train at Glasgow Queen Street Station make their debut journey carrying passengers. 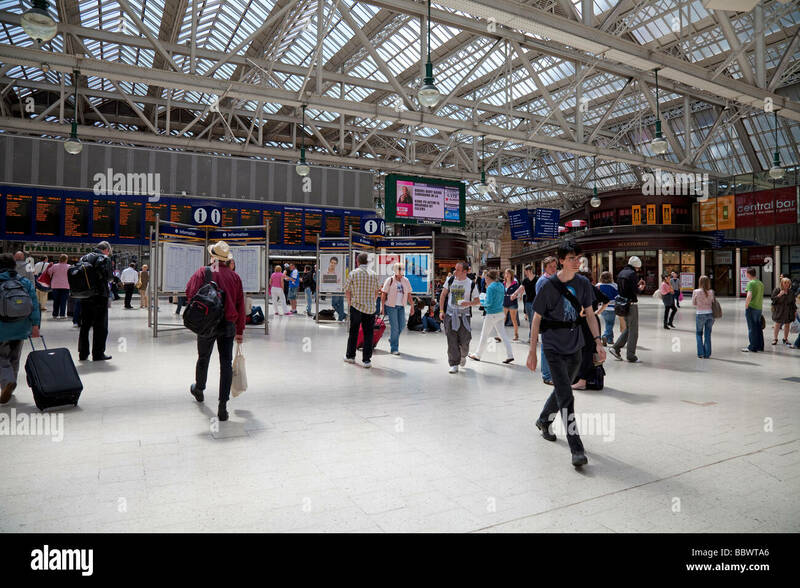 Travellers in Glasgow Central Station, Scotland's busisest train station. 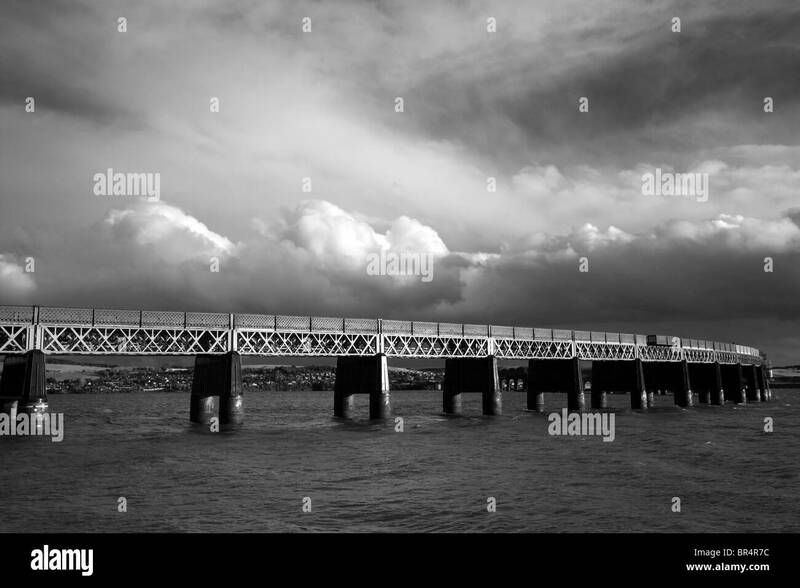 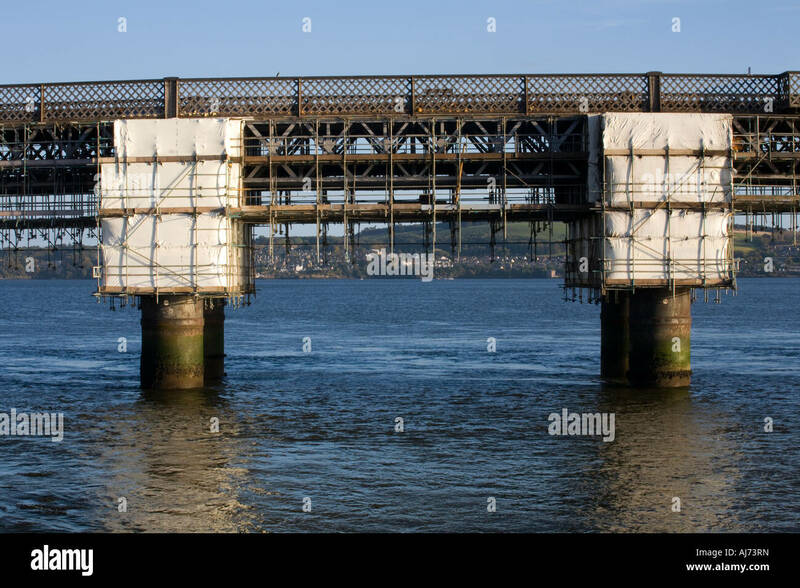 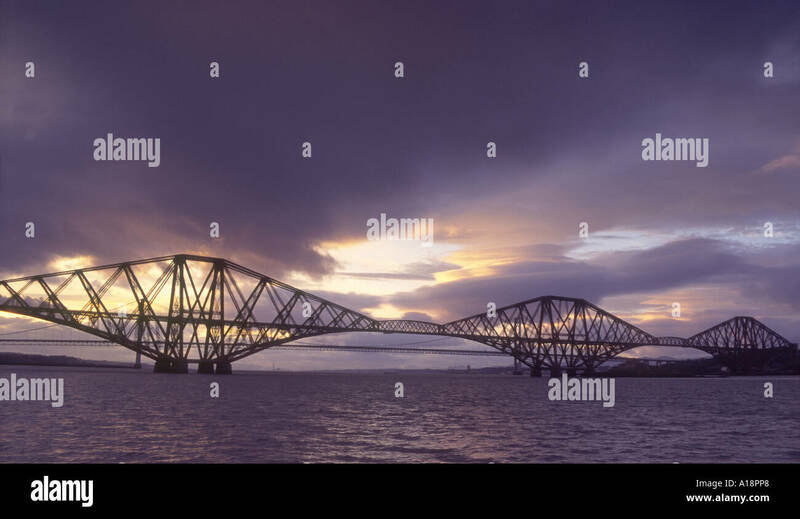 The Firth of Forth is the estuary or firth of Scotland's River Forth, where it flows into the North Sea. 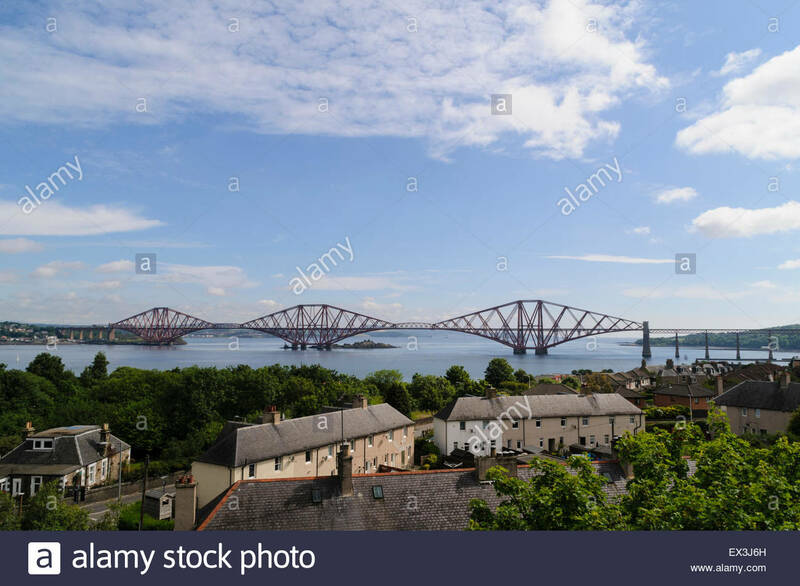 South Queensferry, Edinburgh, Scotland. 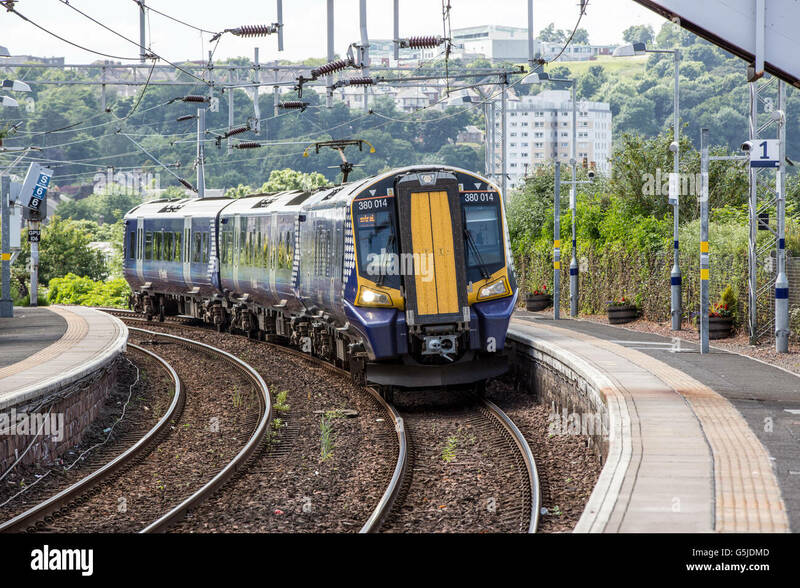 5th July, 2015. 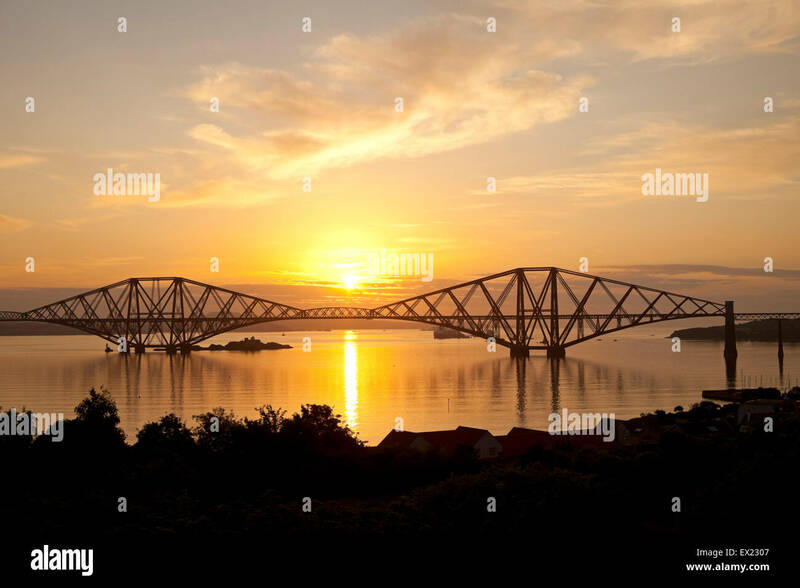 As the sun rises behind the Forth Rail Bridge the meeting that was underway in Bonn to decide whether the Forth Rail Bridge should become one of Scotland’s Unesco World Heritage Sites, it has been announced that the inspectors have decided that the structure should be recommended for approval, describing it as an “extraordinary milestone in the history of bridge construction”. 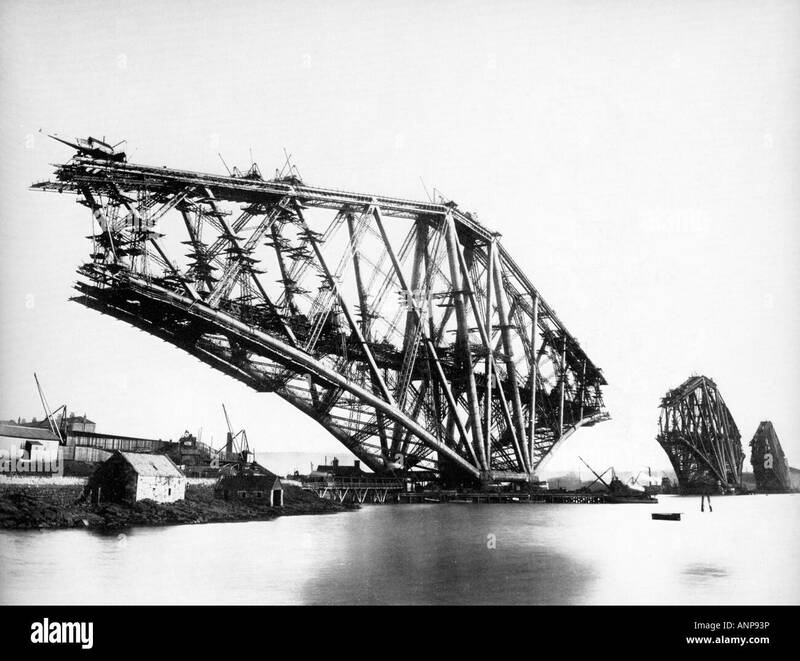 Members of the UN’s heritage committee began their three day meeting in Germany on 3rd July. 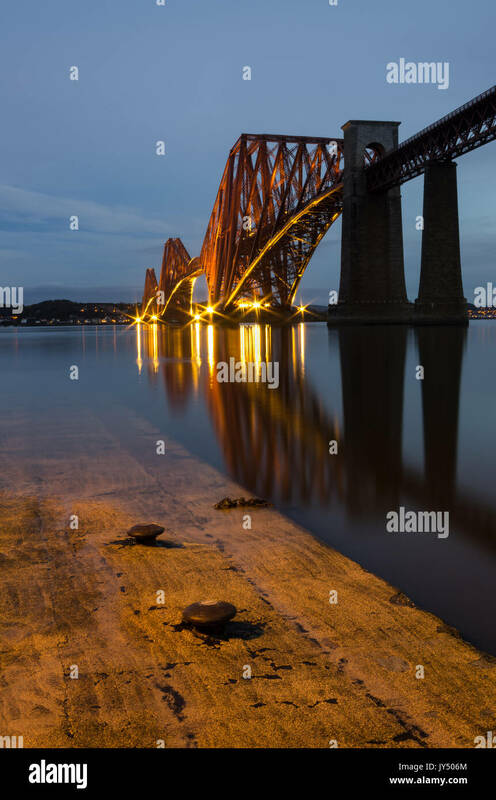 South Queensferry, UK. 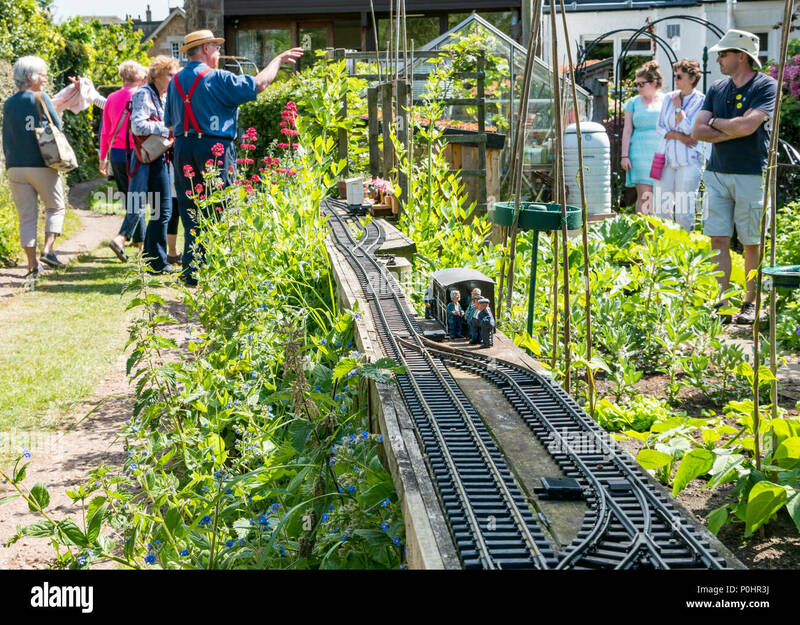 July 6, 2015. 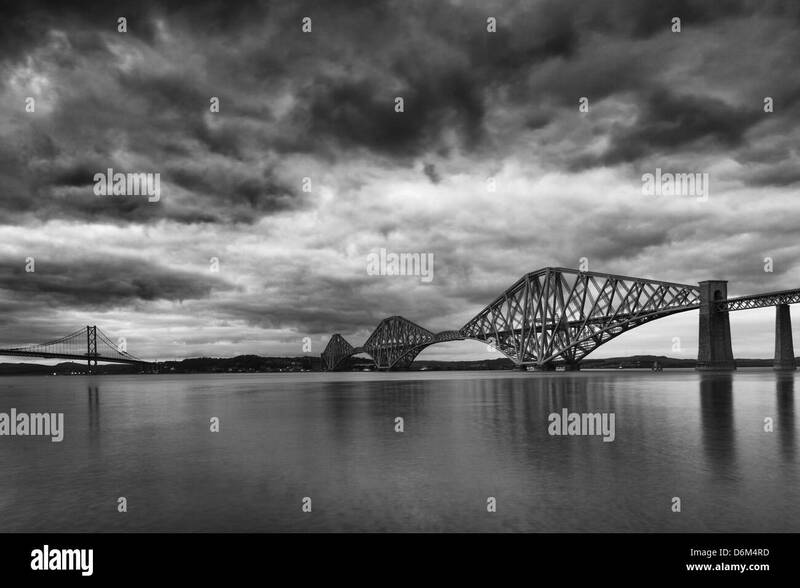 The Forth Bridge has been confirmed by Unesco as Scotland’s sixth world heritage site. 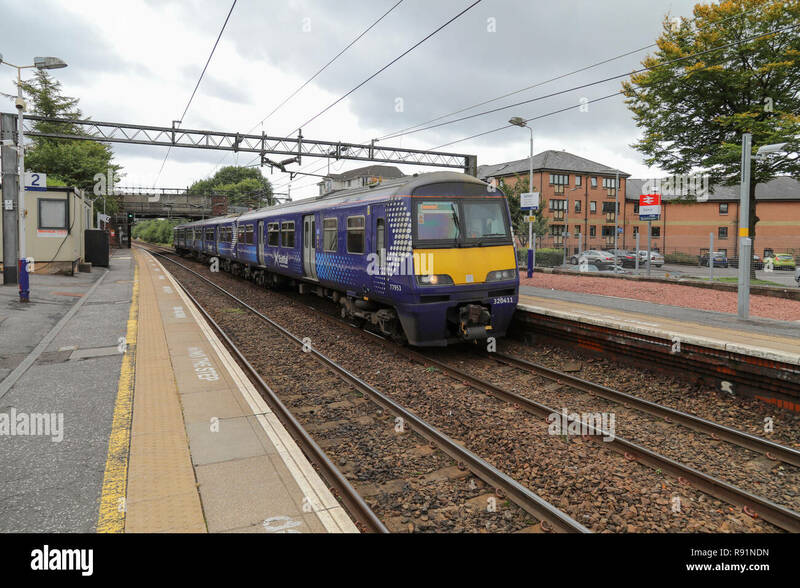 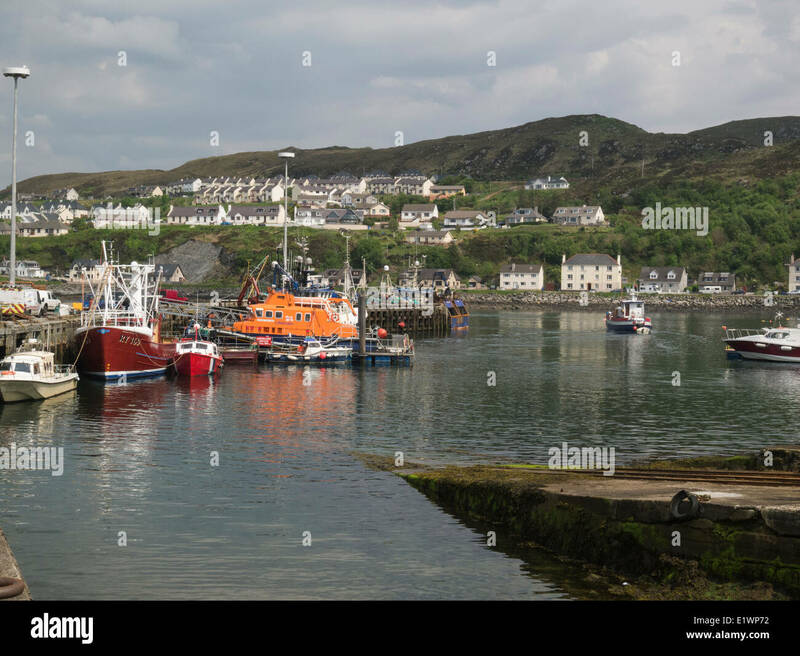 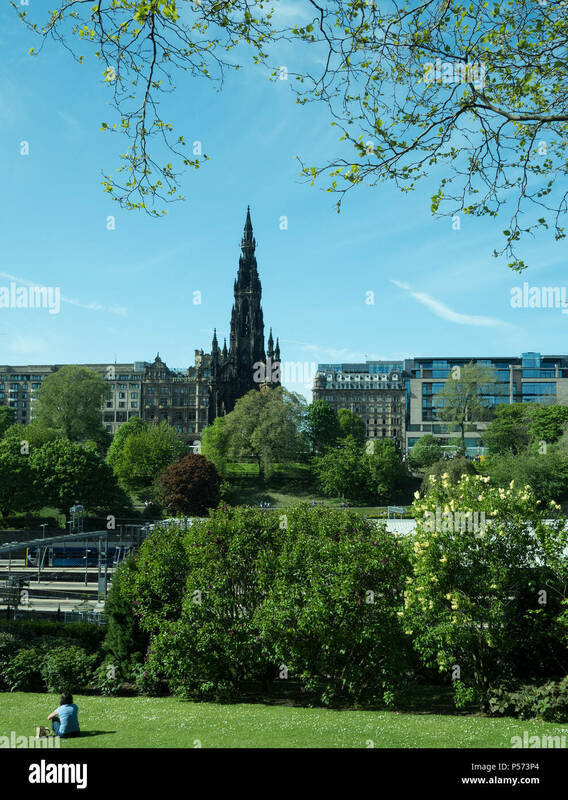 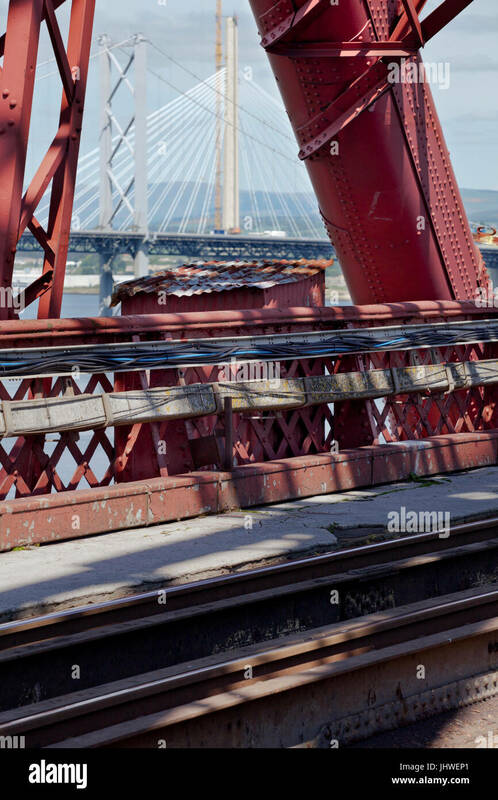 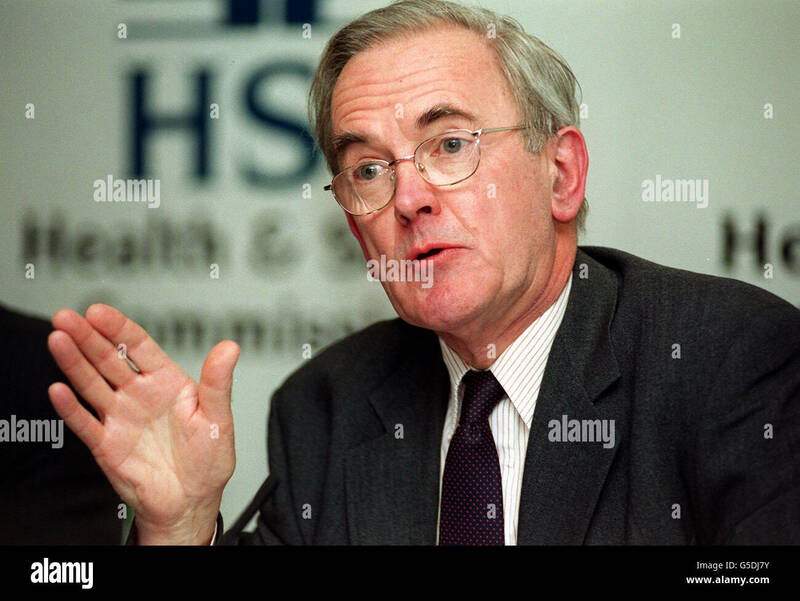 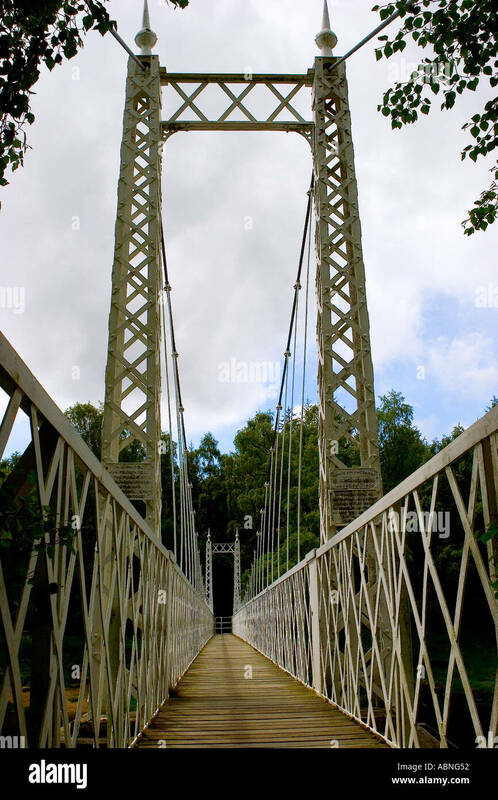 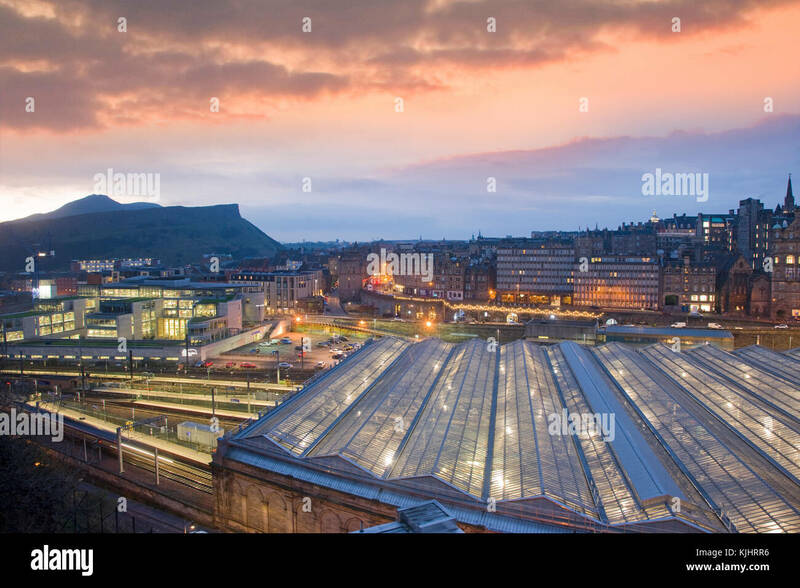 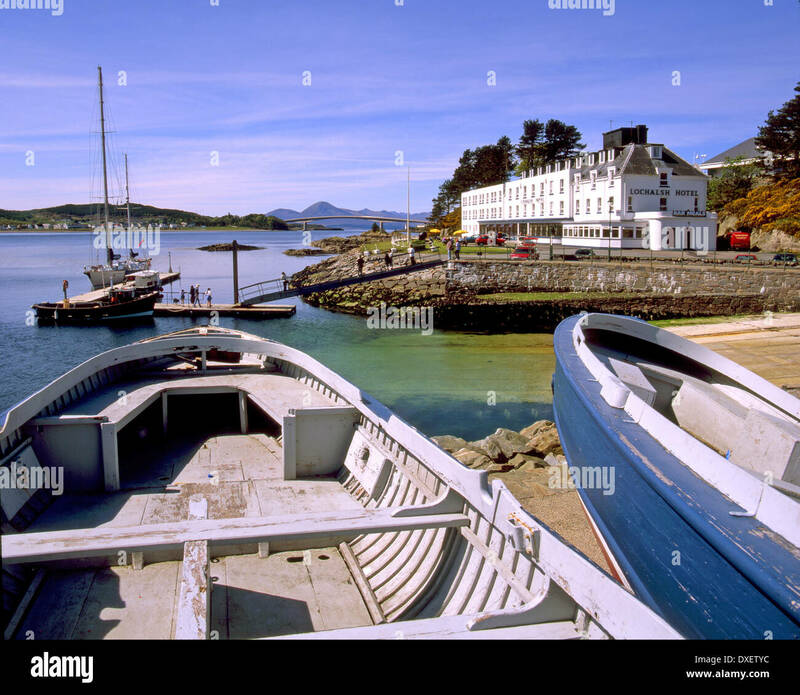 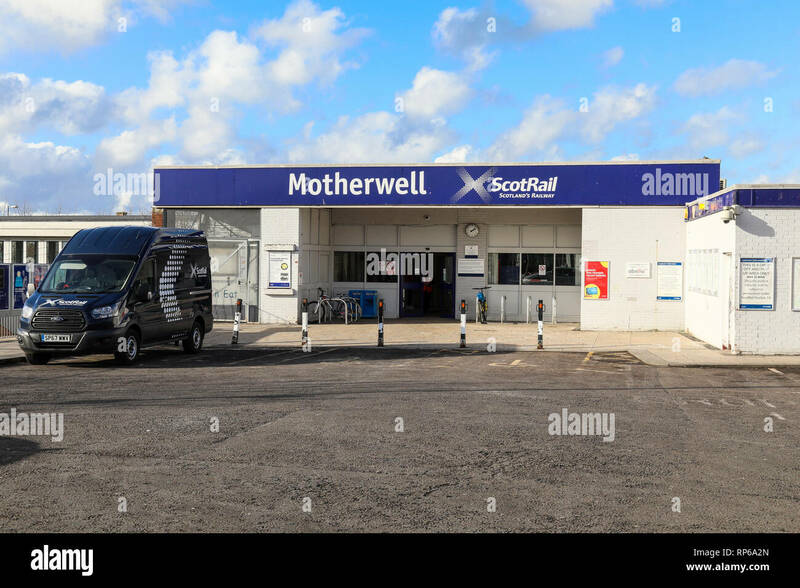 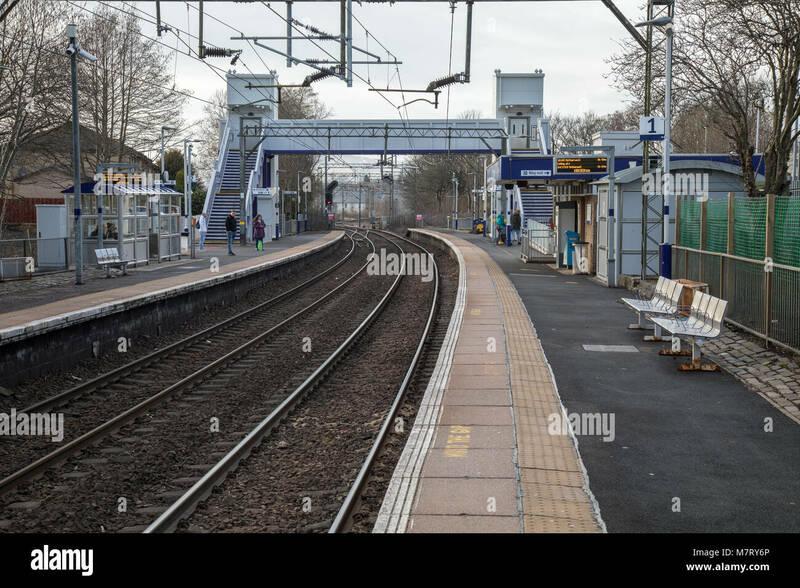 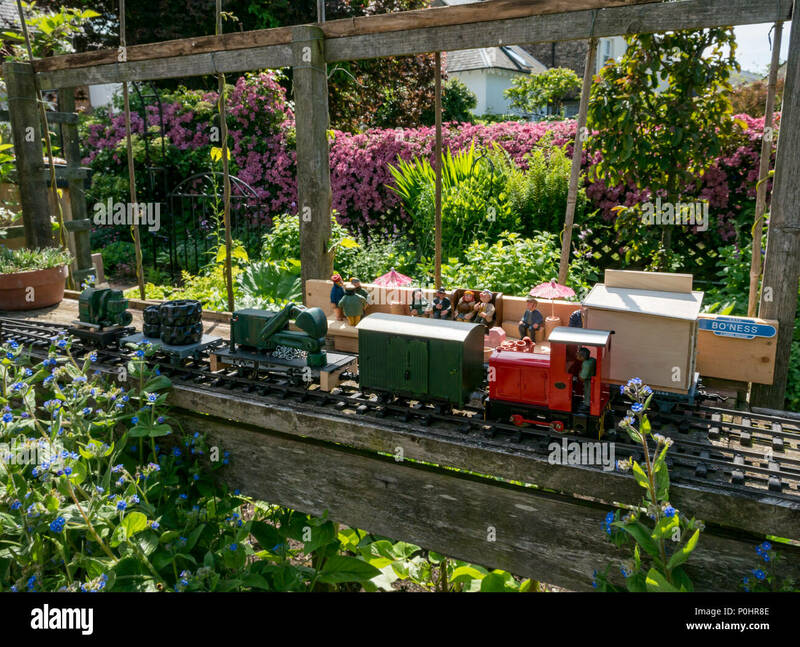 Credit: Roger Gaisford/Alamy Live News. 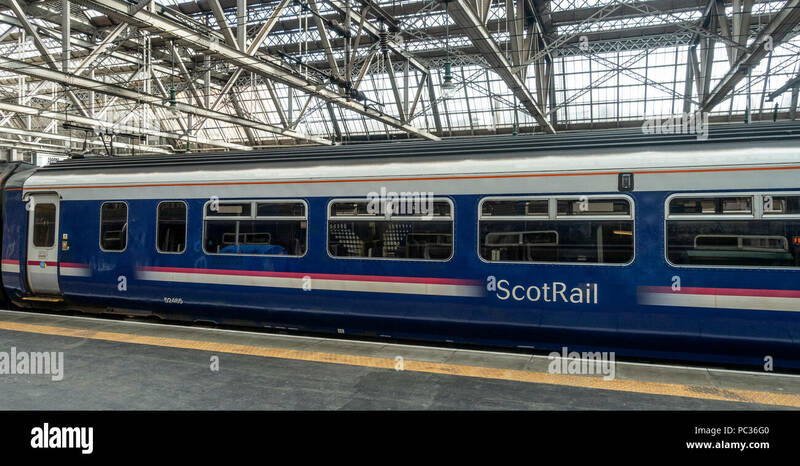 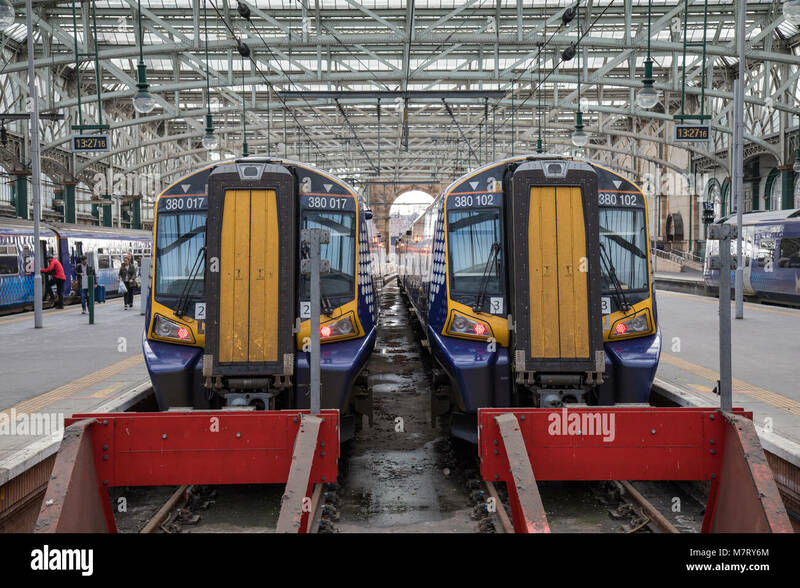 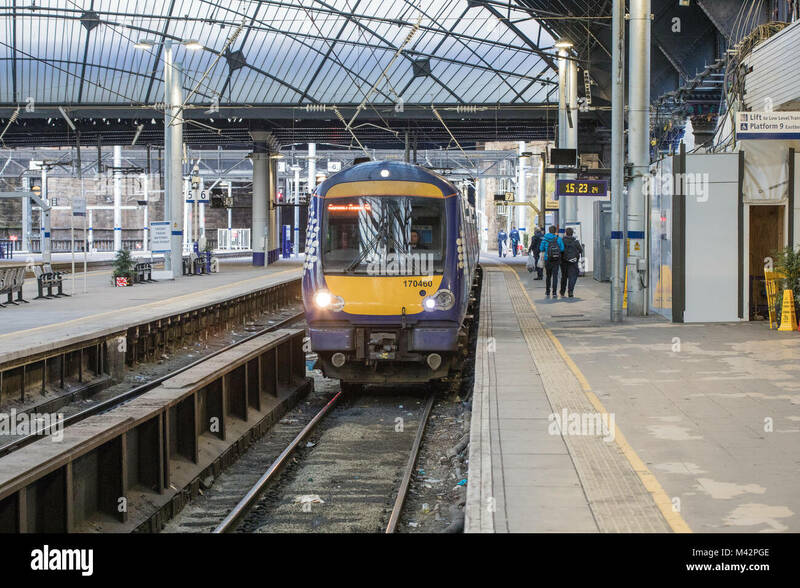 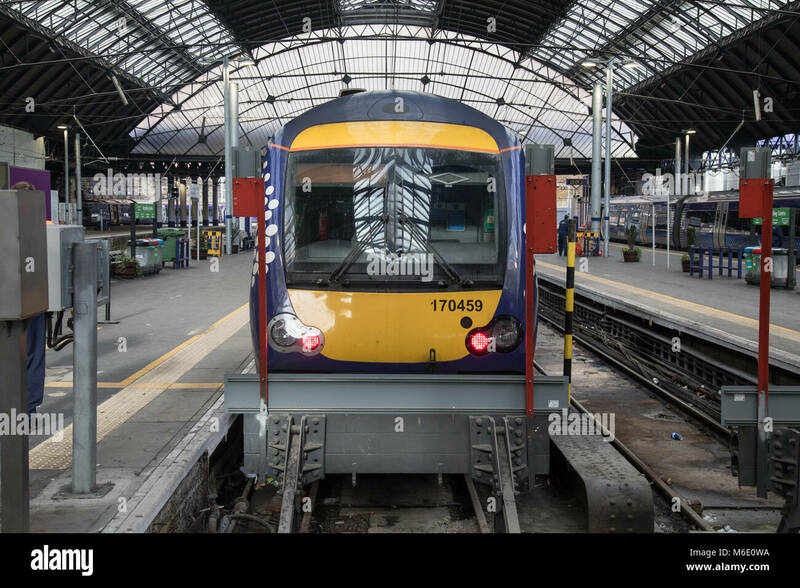 Scotrail train carriage in the old First Scotrail livery, staitionary in Glasgow Central Station, Scotland's biggest railway station. 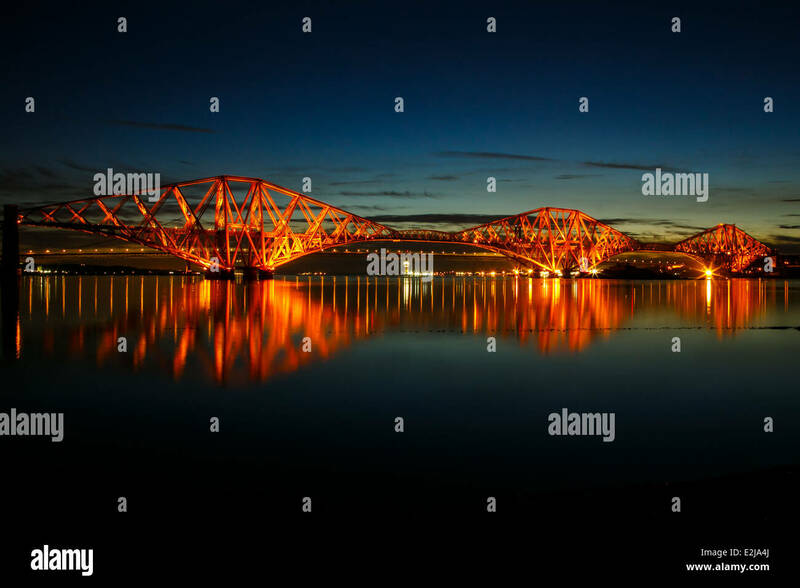 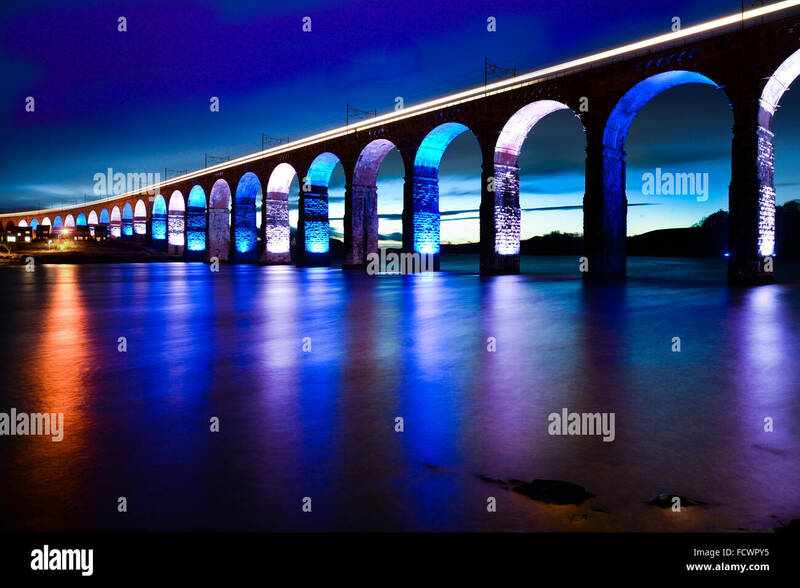 Scotland's Forth Rail Bridge lit up on a spring night with a calm sea. 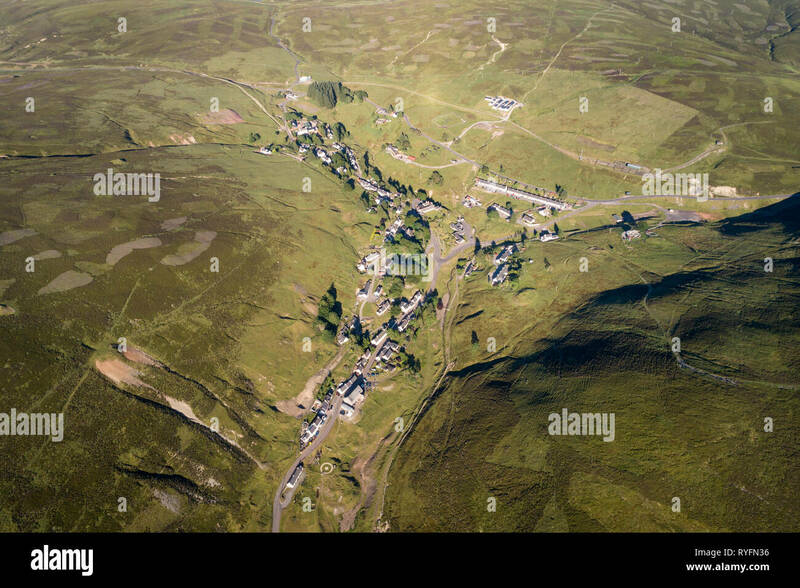 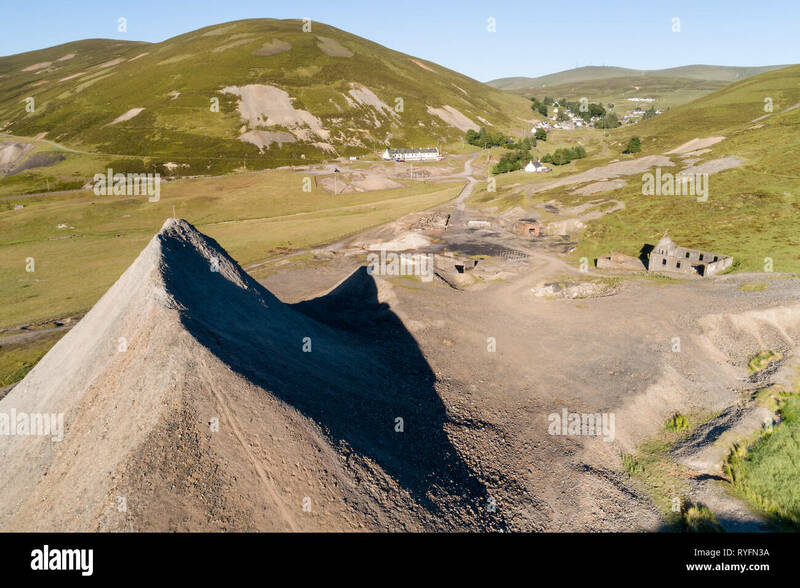 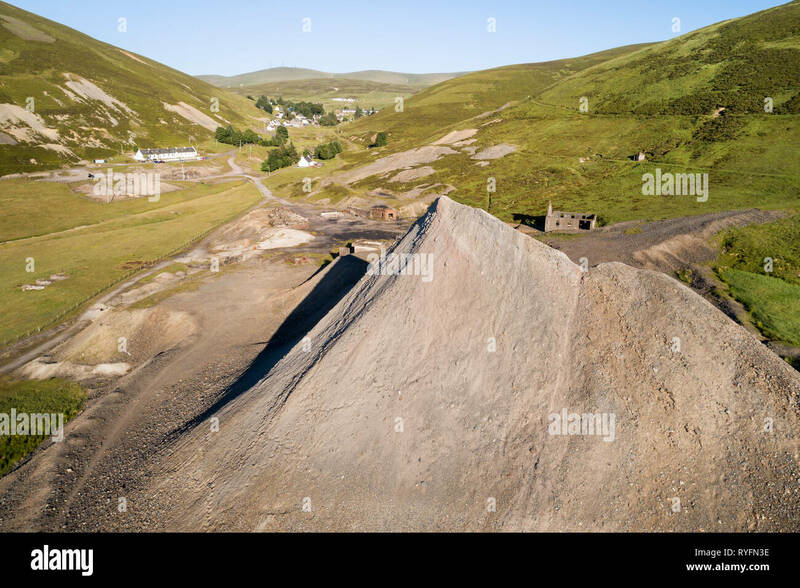 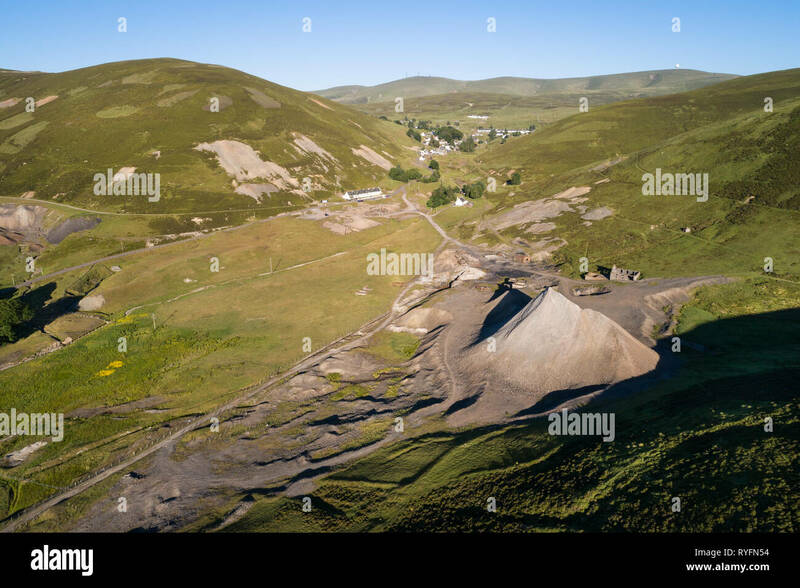 Arial Image of Wanlockhead, Scotland's highest village showing old mine workings and industrial waste. 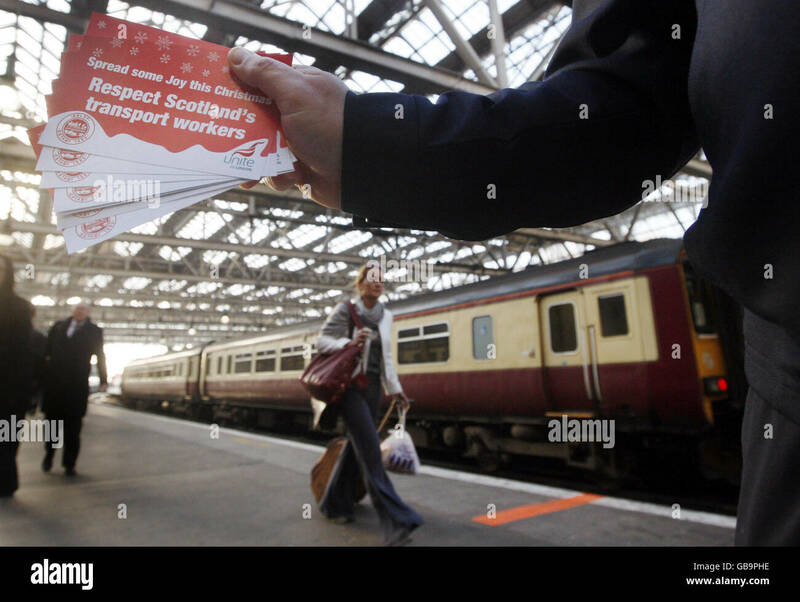 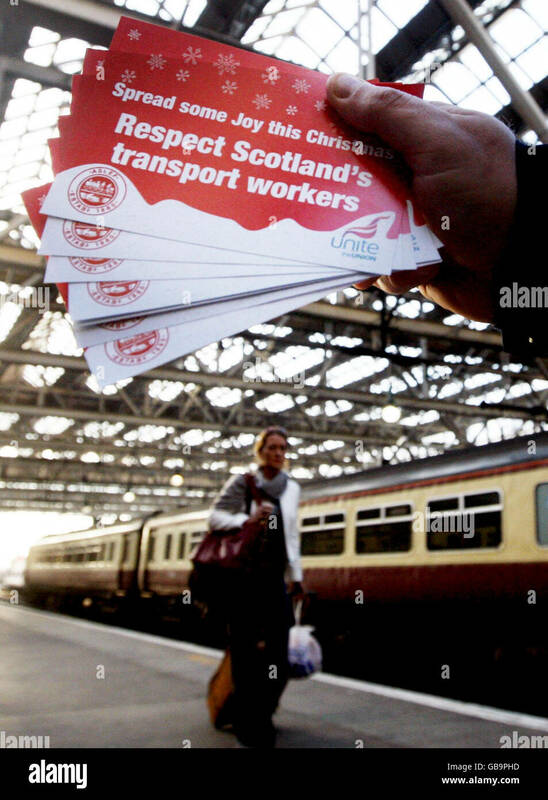 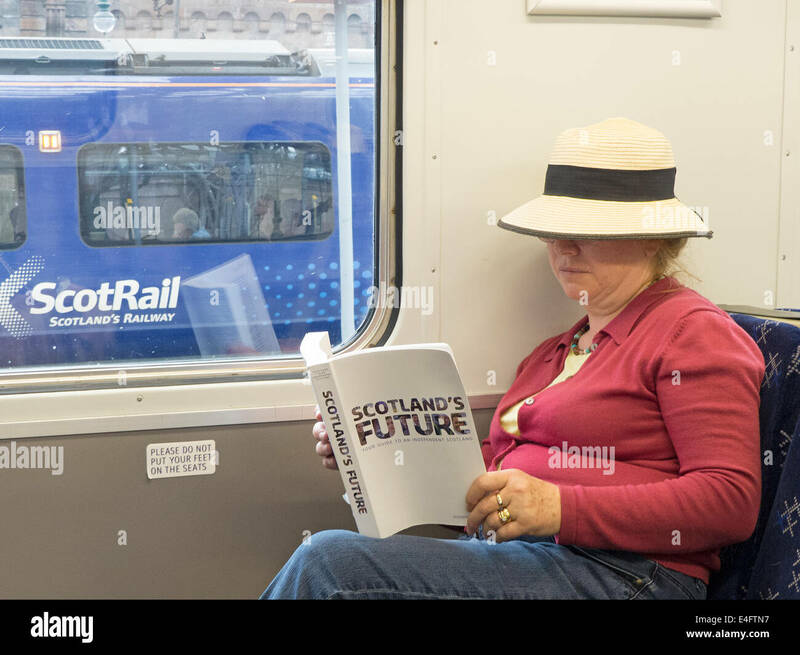 Scotland's Future a manual published by the Scottish Government about Independence being read on a Scot Rail Train. 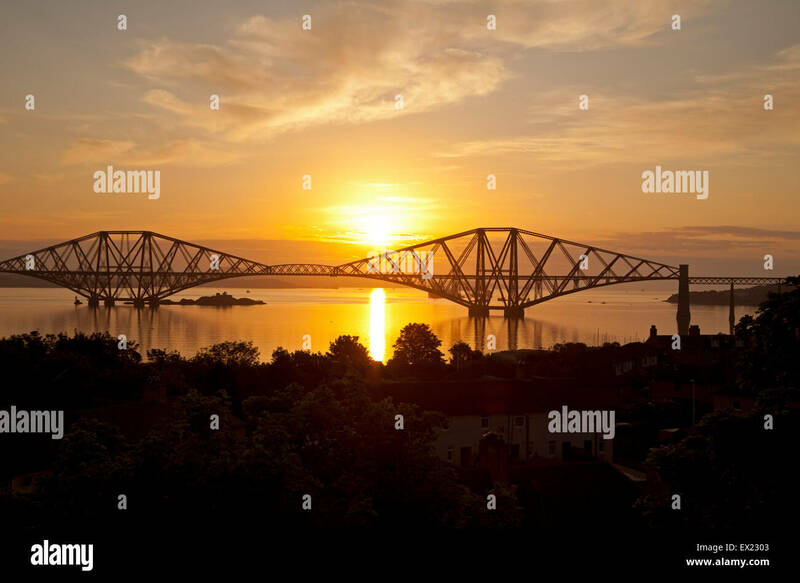 South Queensferry, UK. 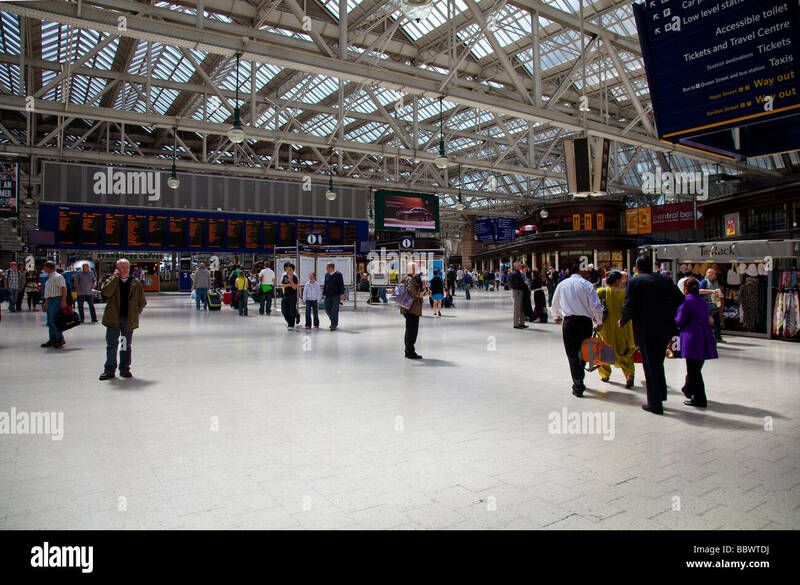 July 6, 2015. 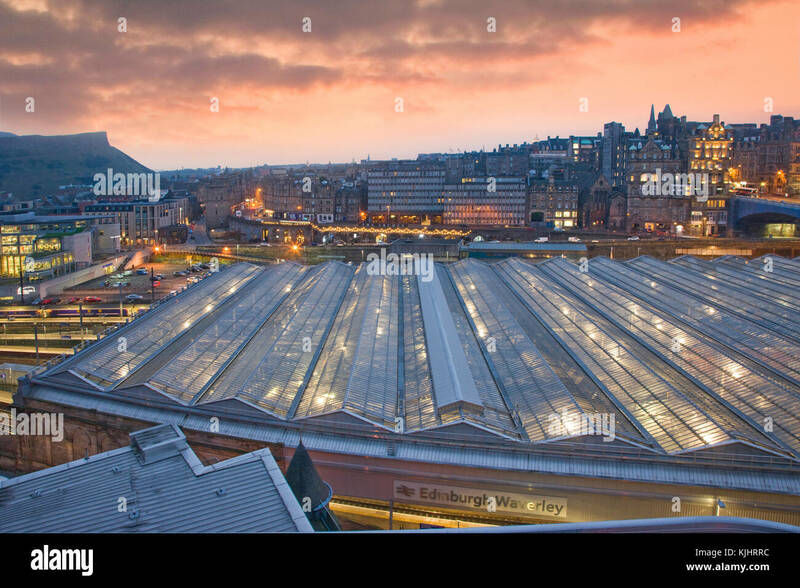 From High Street. 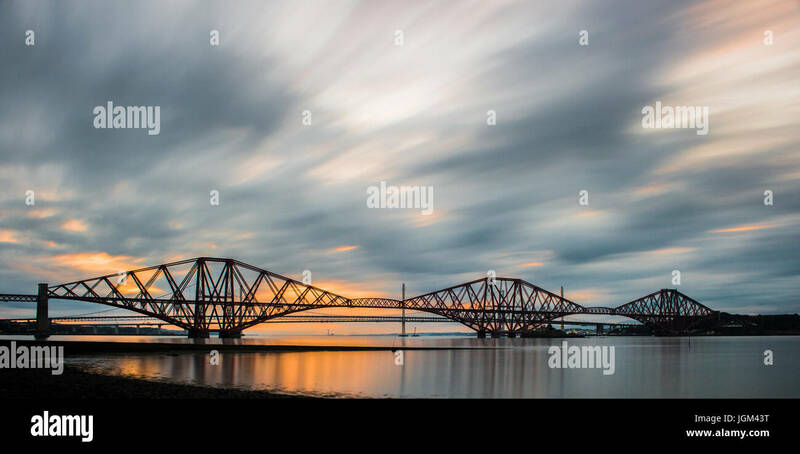 The Forth Bridge has been confirmed by Unesco as Scotland’s sixth world heritage site. 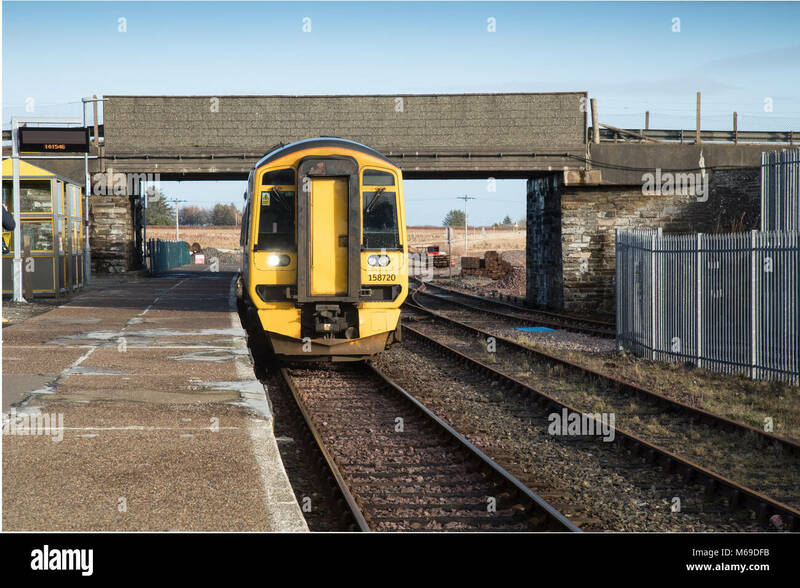 Credit: Roger Gaisford/Alamy Live News. 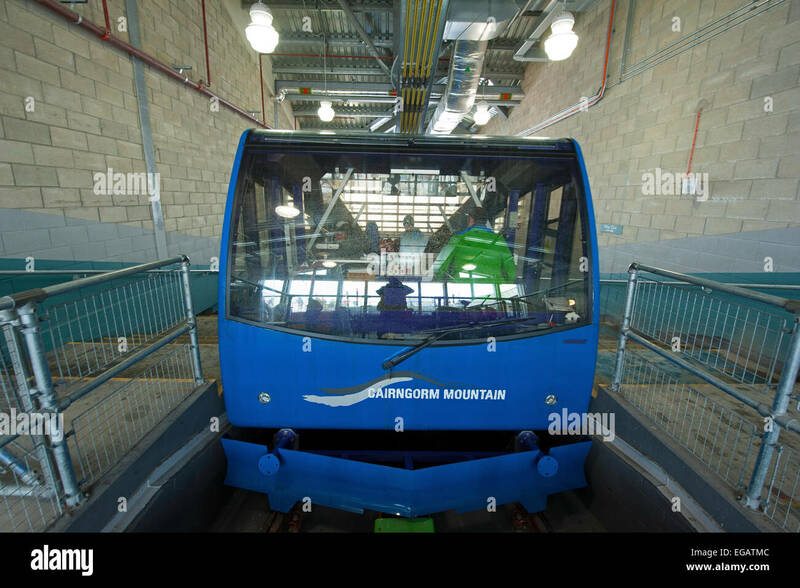 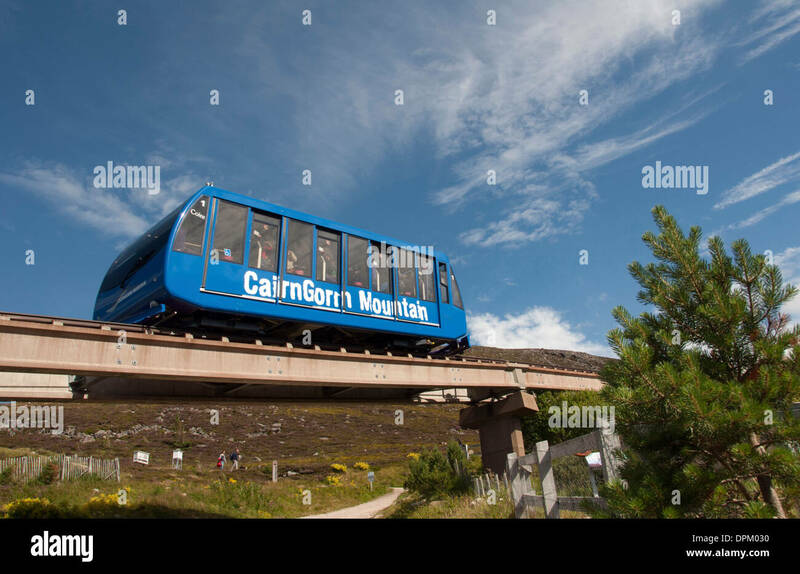 The Cairrngorm Funicular Mountain Railway at the top mountain station ready to depart back To the car park. 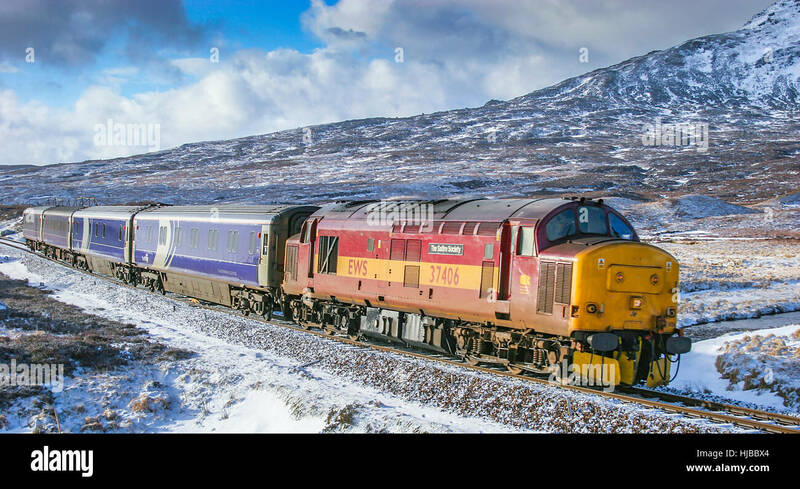 SCO 9583. 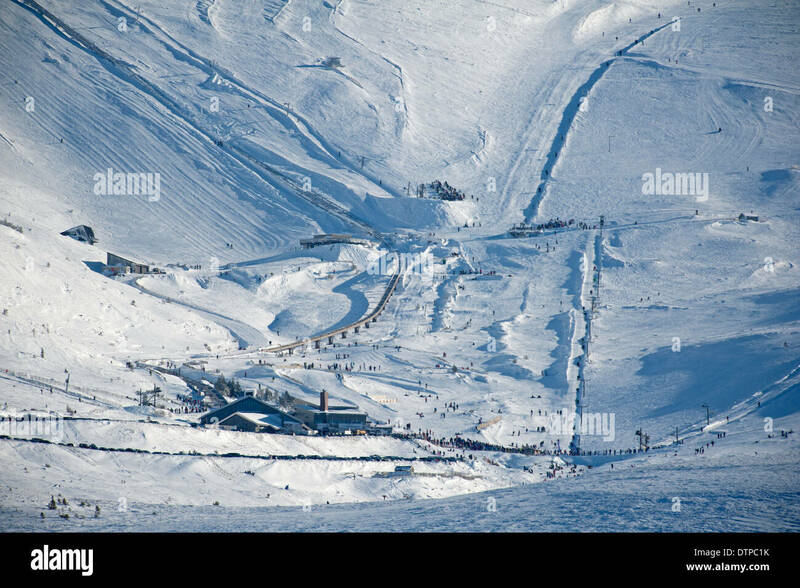 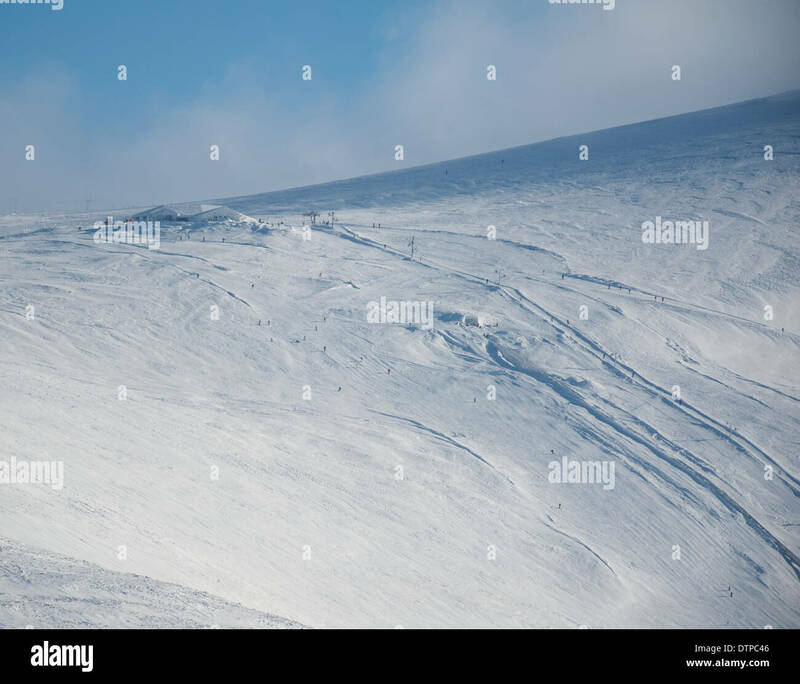 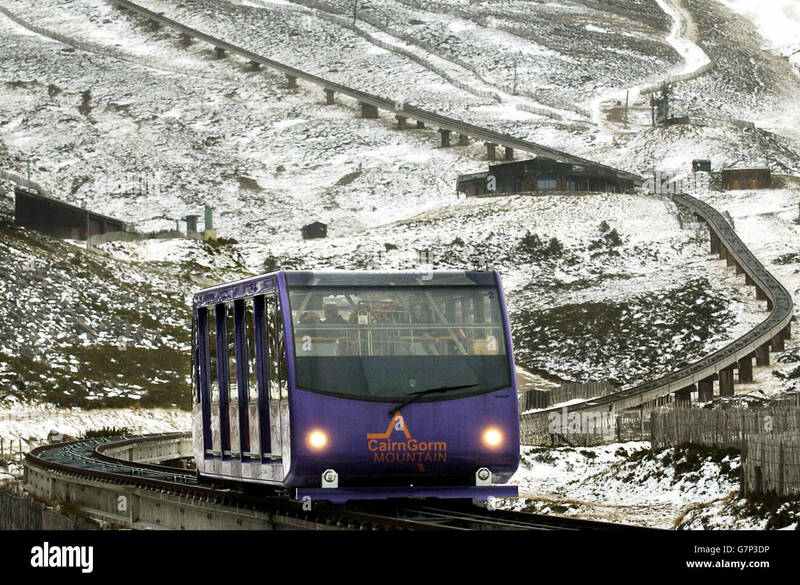 The top of the Cairngorm mountain White Lady ski run, Ptarmigan Resturant and Funicular Railway all under heavy snow. 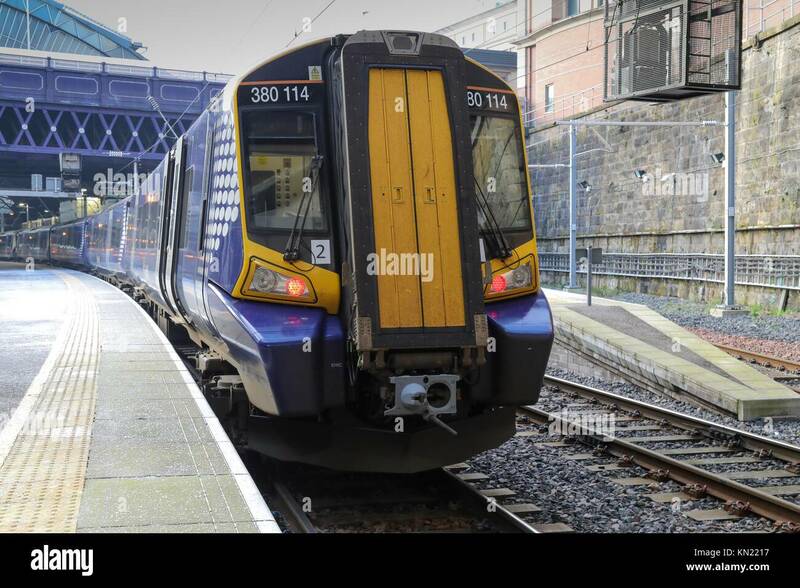 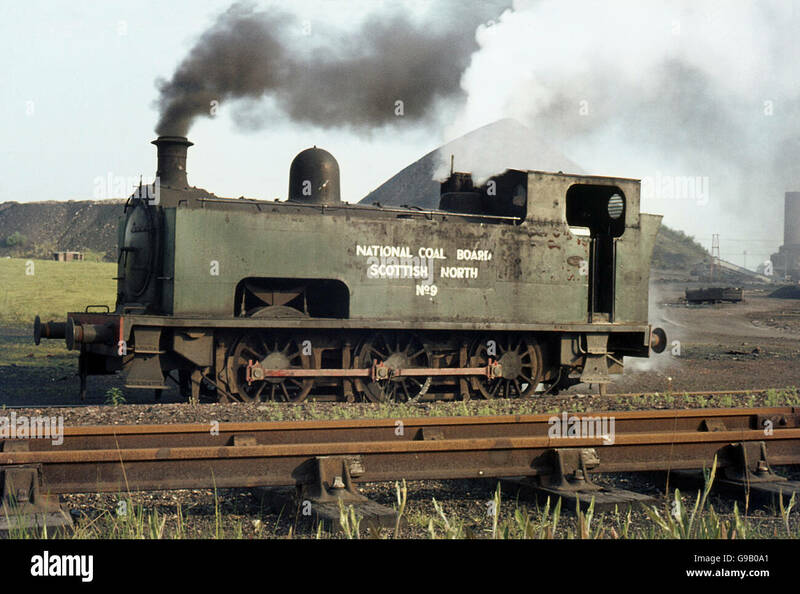 SCO 9014. 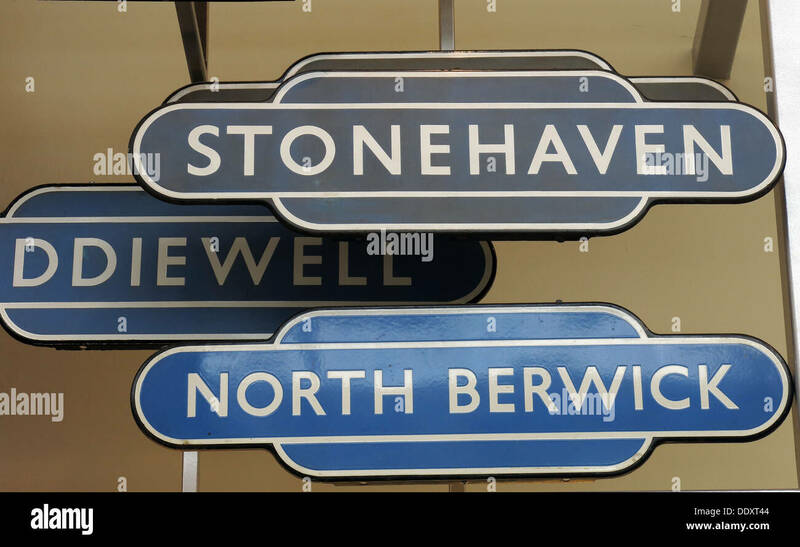 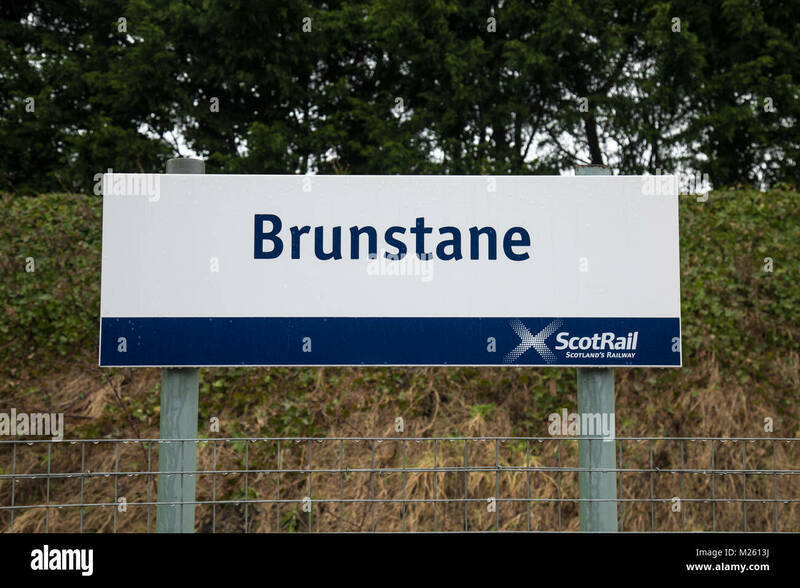 The railway station sign at Brunstane in Edinburgh. 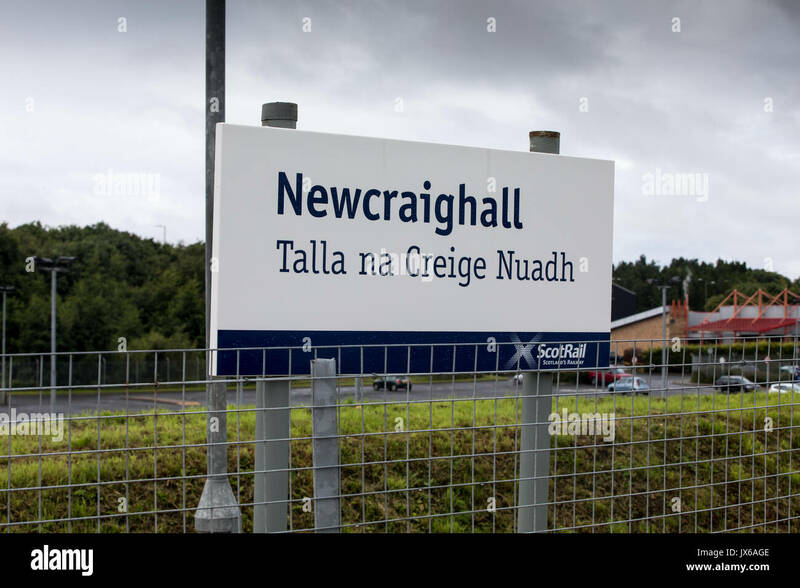 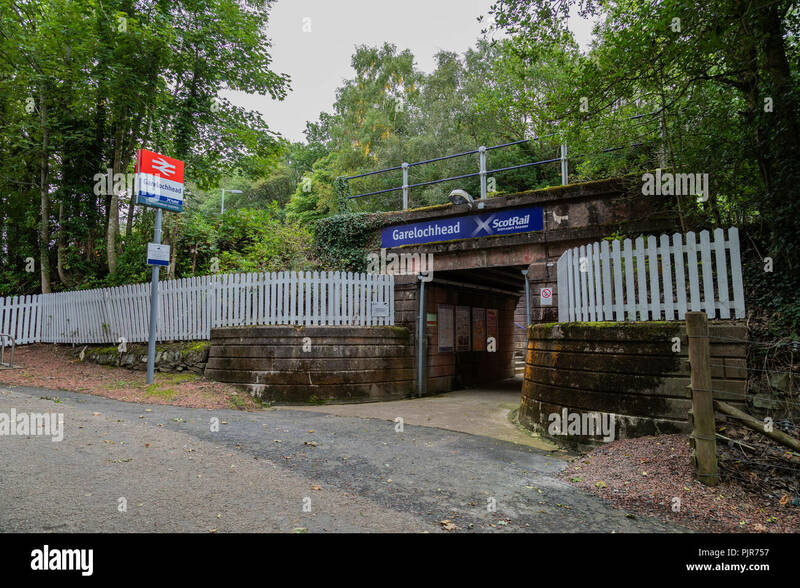 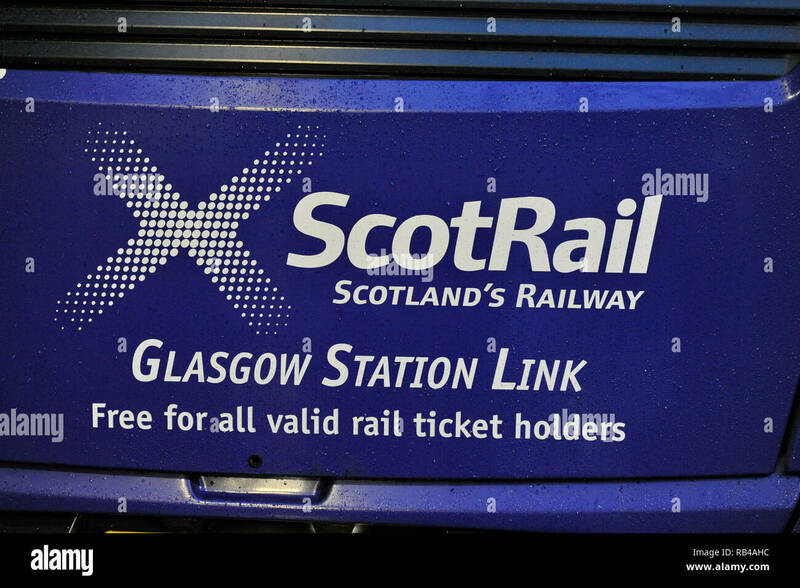 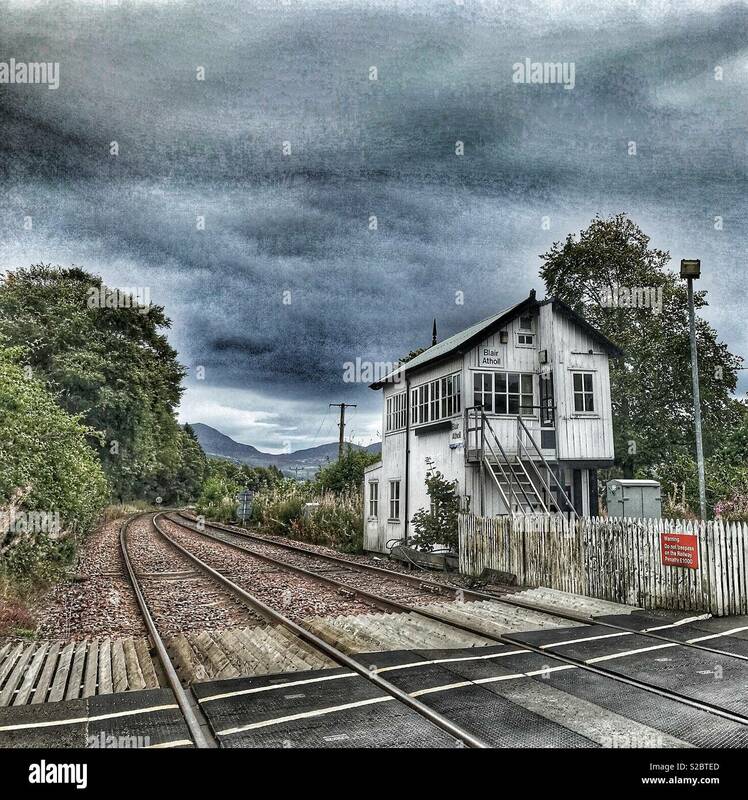 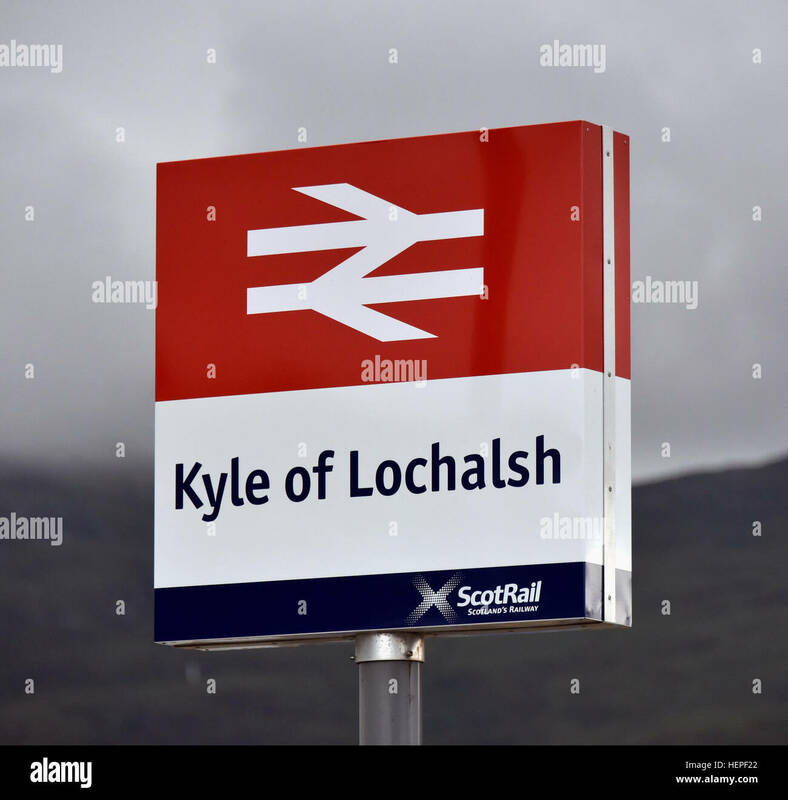 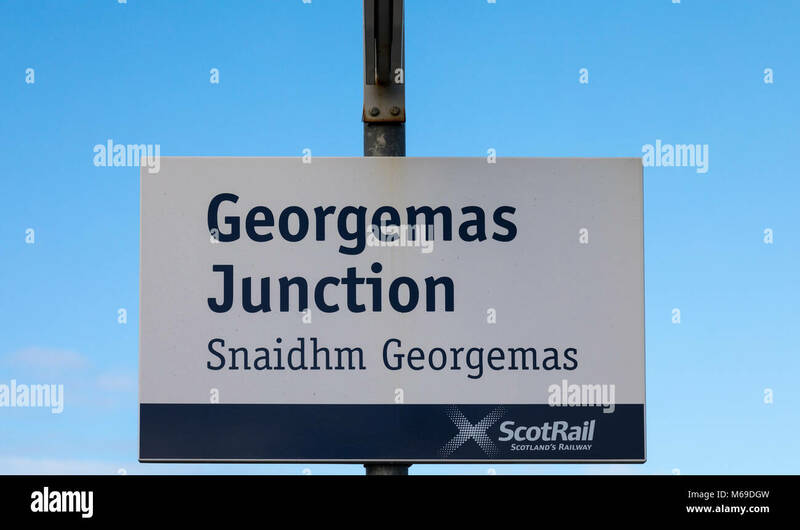 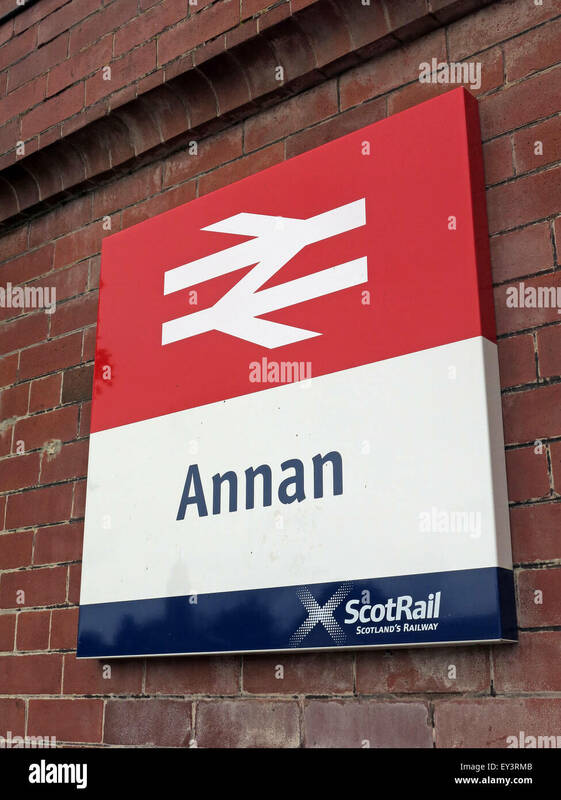 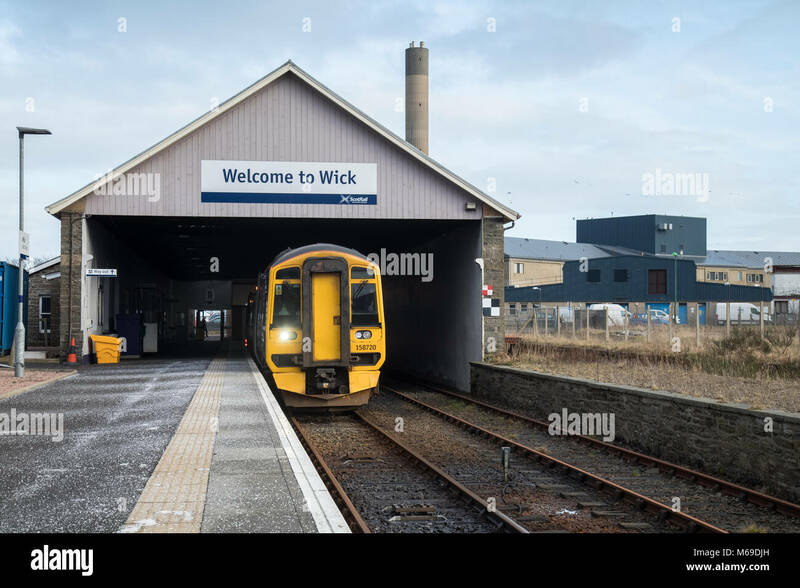 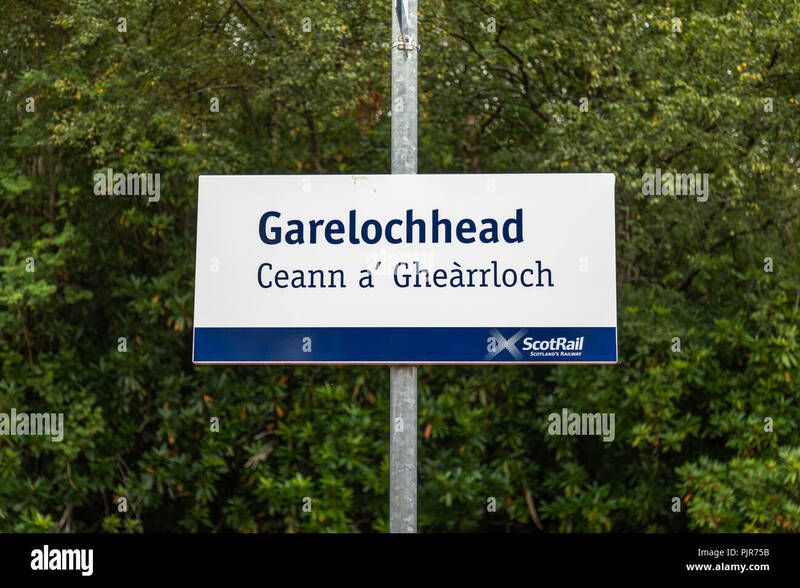 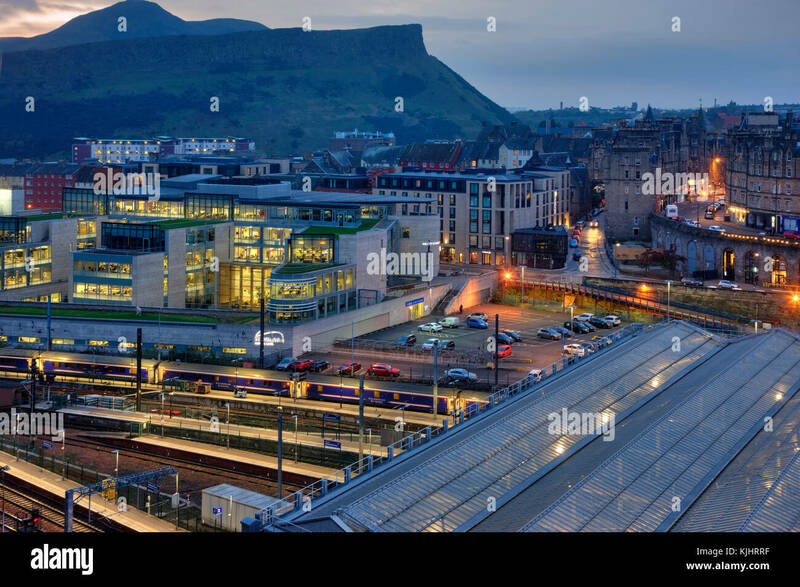 This is one of the few stations in Scotland that has no Gaelic translation for its name. 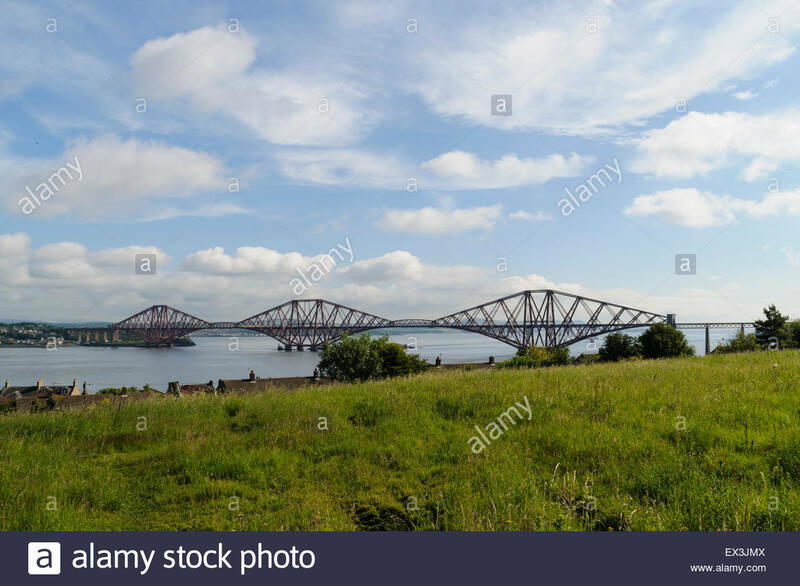 South Queensferry, UK. 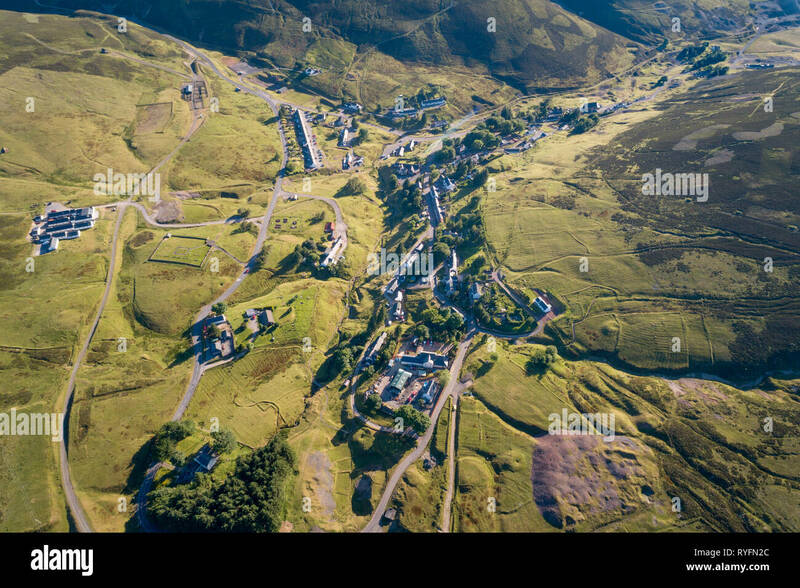 July 6, 2015. 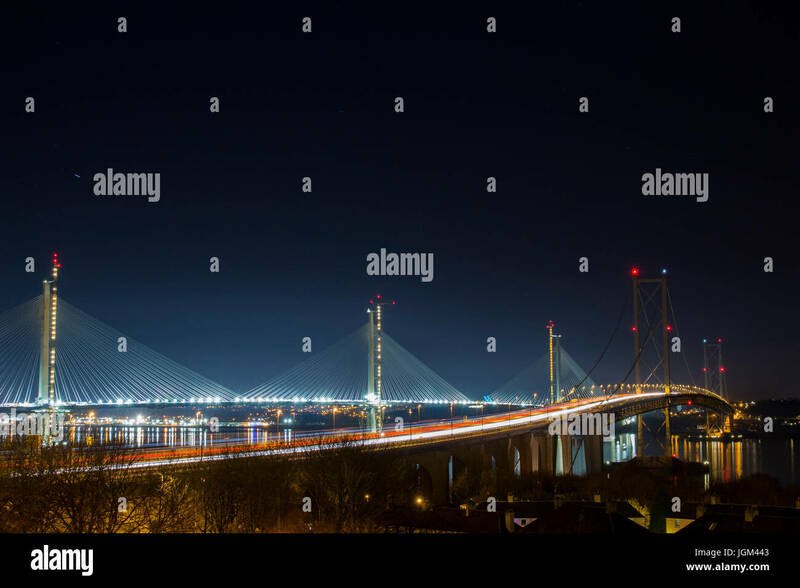 View from the Forth Road Bridge. 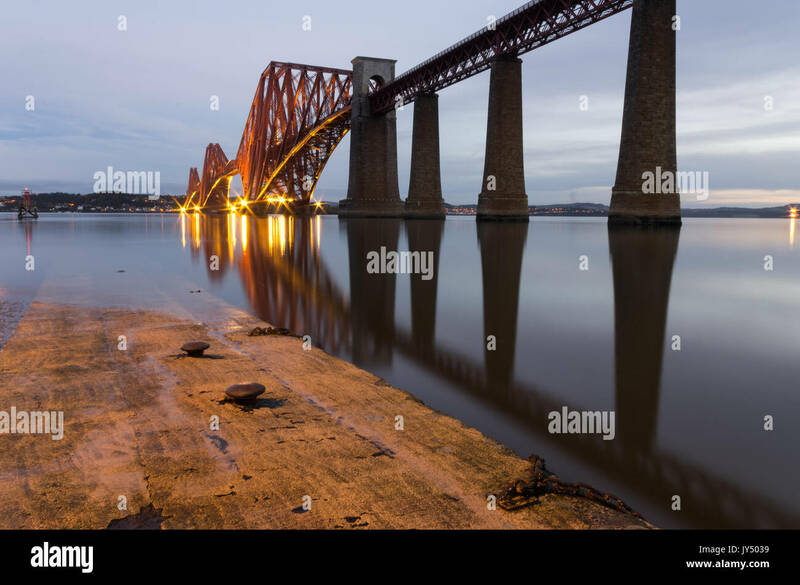 The Forth Bridge has been confirmed by Unesco as Scotland’s sixth world heritage site. 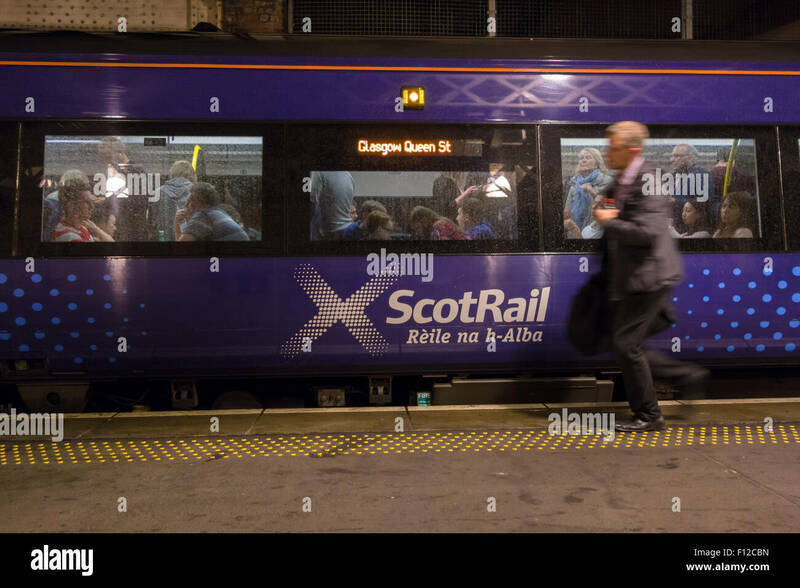 Credit: Roger Gaisford/Alamy Live News. 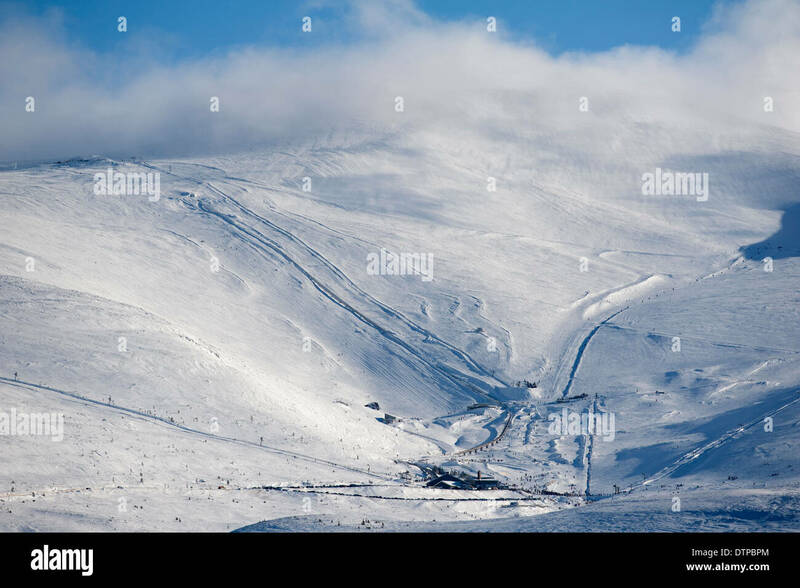 Cairngorm Mountain ski area Aviemore in Winter snow conditions SCO 9012. 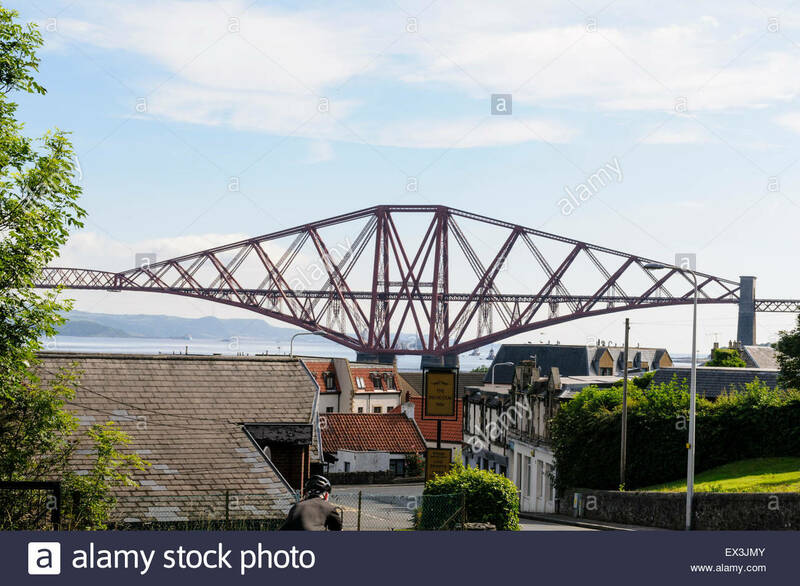 South Queensferry, UK. 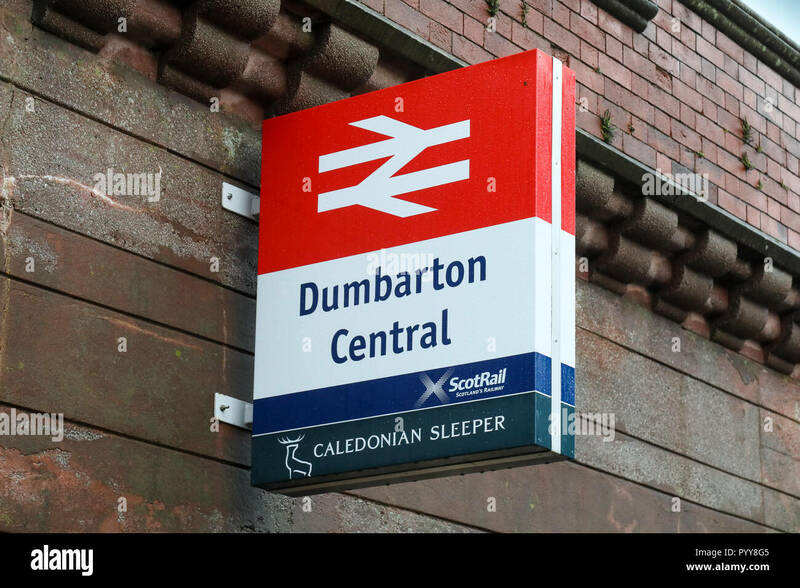 July 6, 2015. 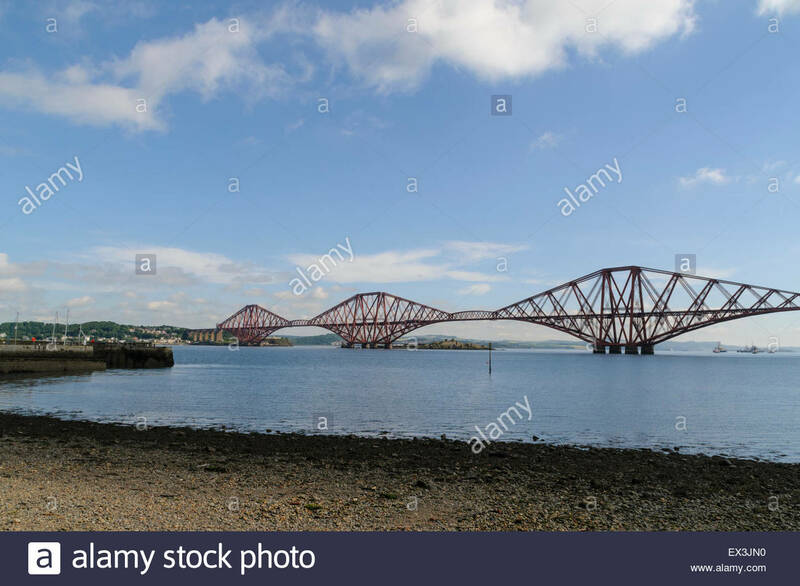 View from South Queensferry beach. 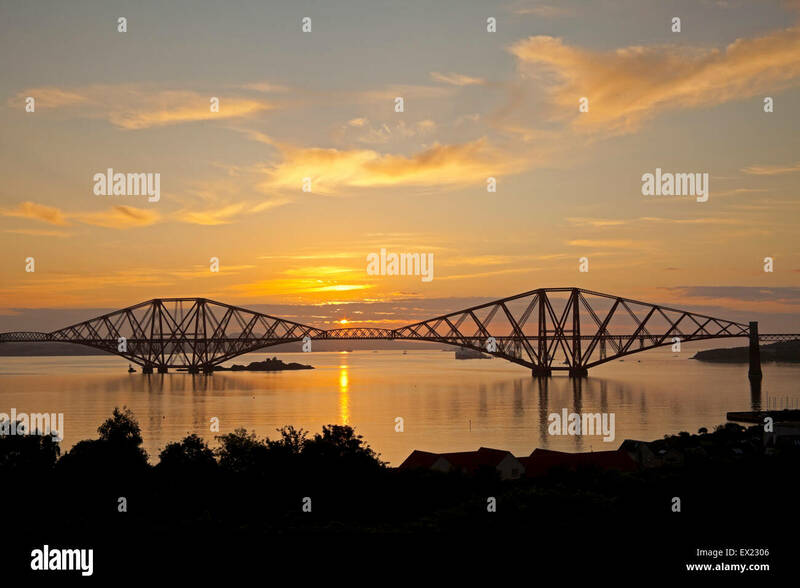 The Forth Bridge has been confirmed by Unesco as Scotland’s sixth world heritage site. 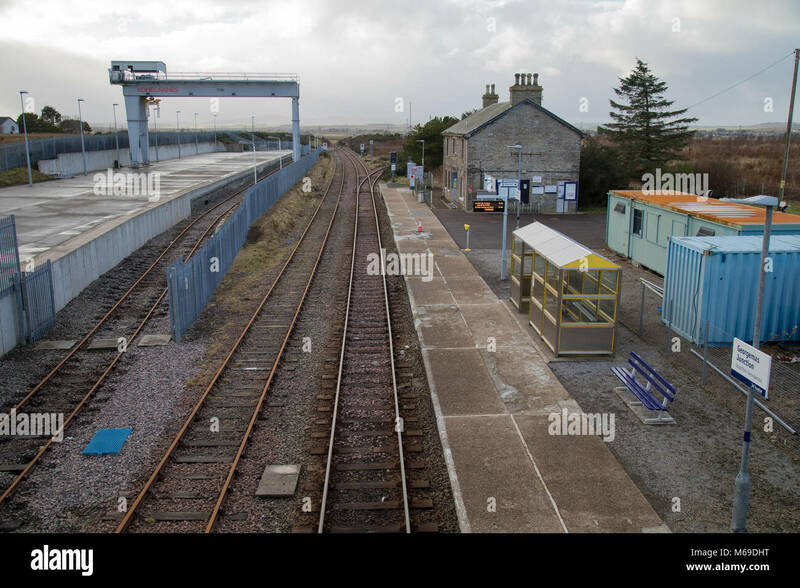 Credit: Roger Gaisford/Alamy Live News. 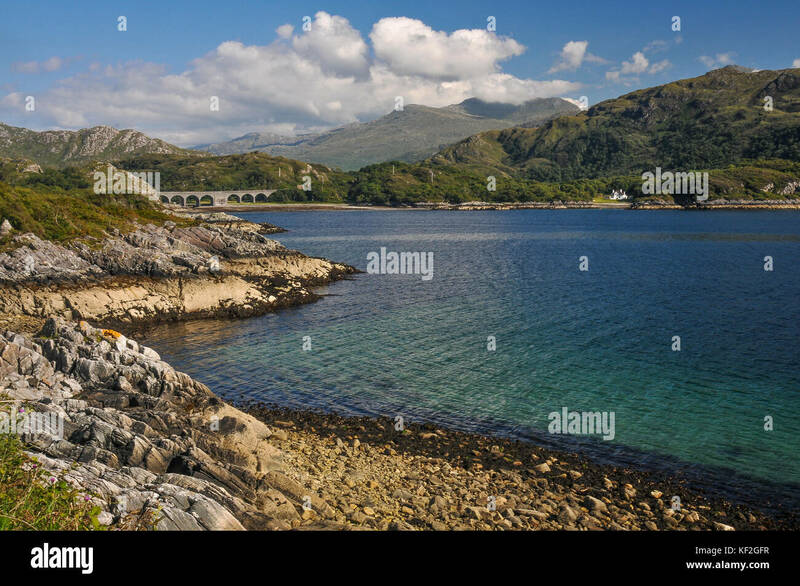 view from the kyle of lochalsh towards the skye bridge and red-cuillins,west-highlands. 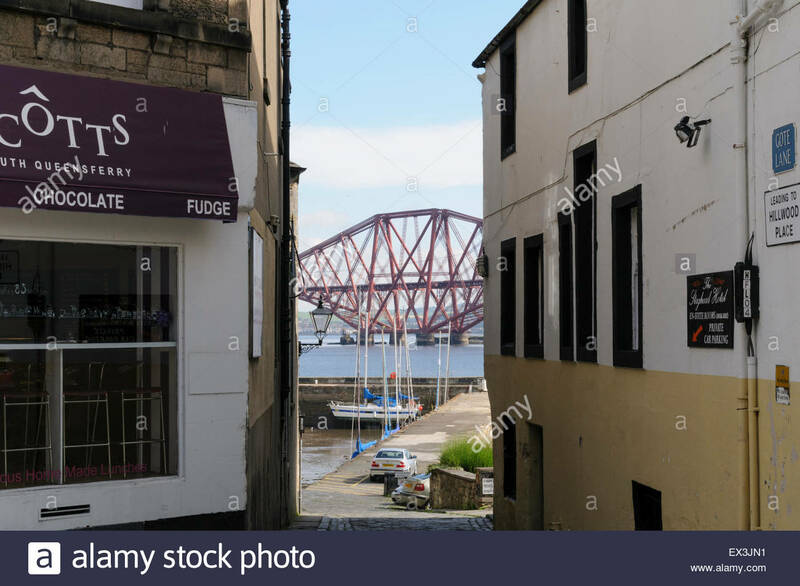 South Queensferry, UK. 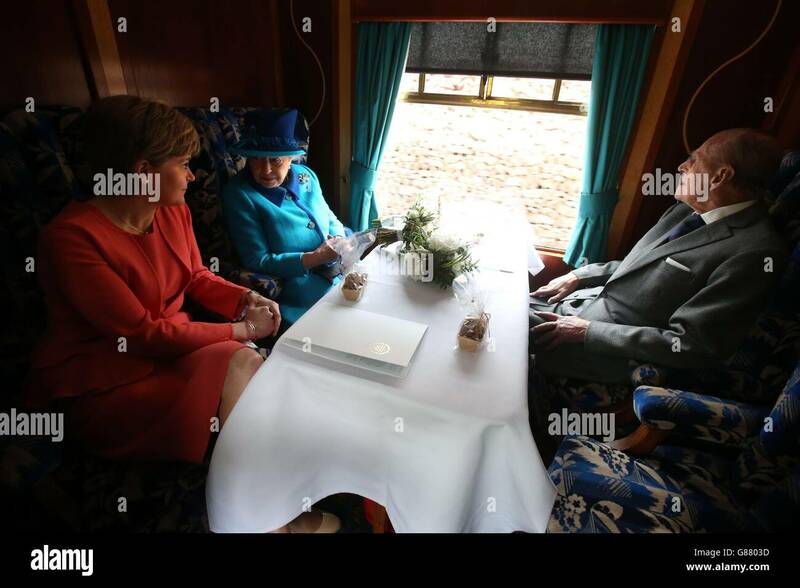 July 6, 2015. 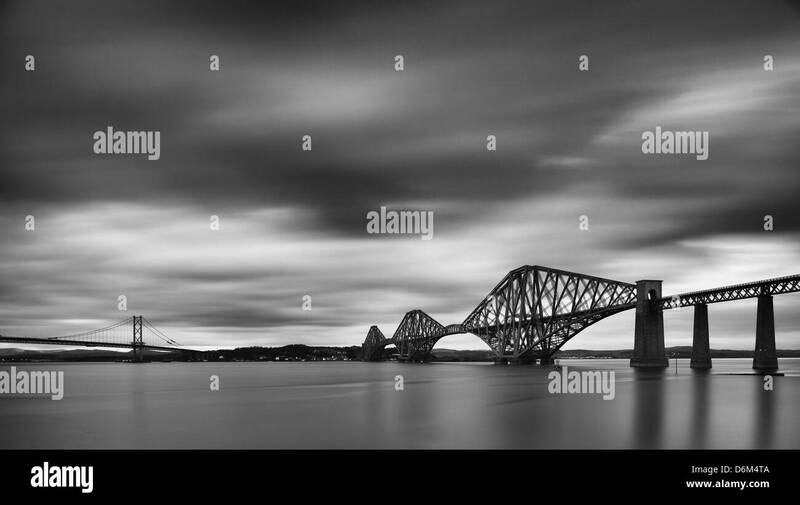 Forth Bridge dominates the view east from South Queensferry. 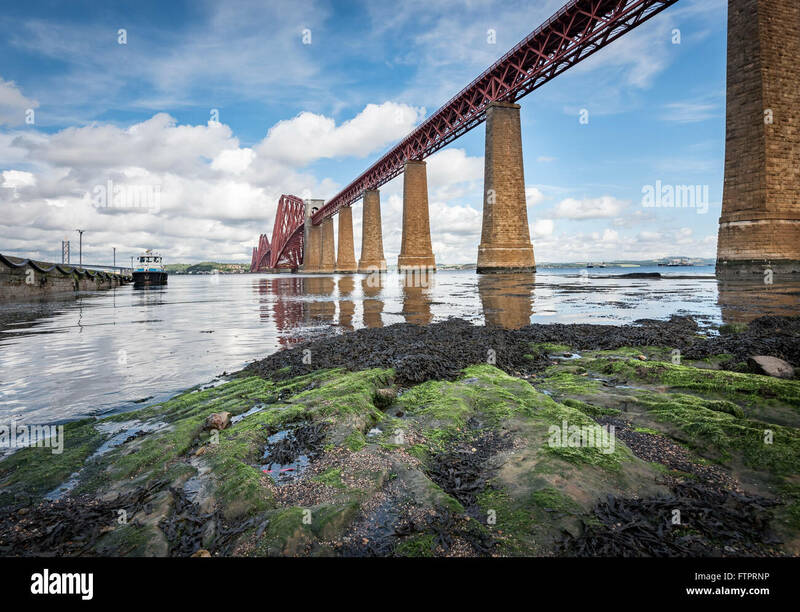 The Forth Bridge has been confirmed by Unesco as Scotland’s sixth world heritage site. 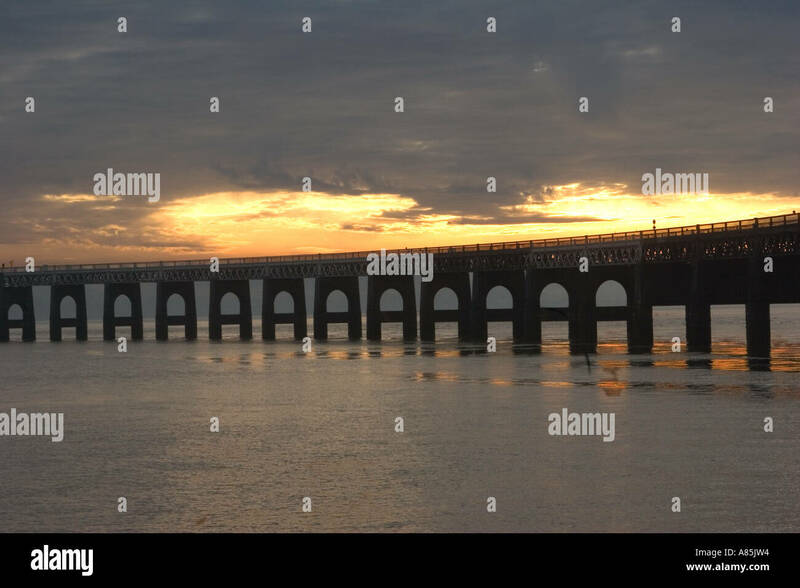 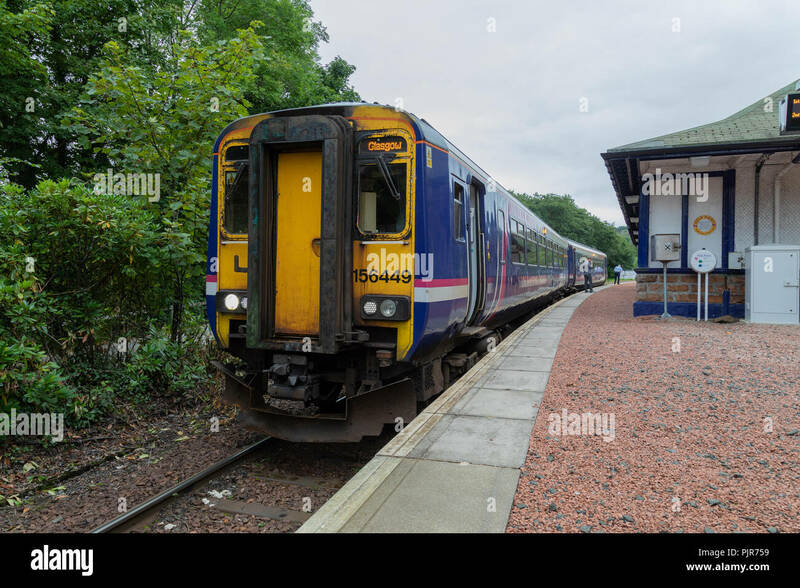 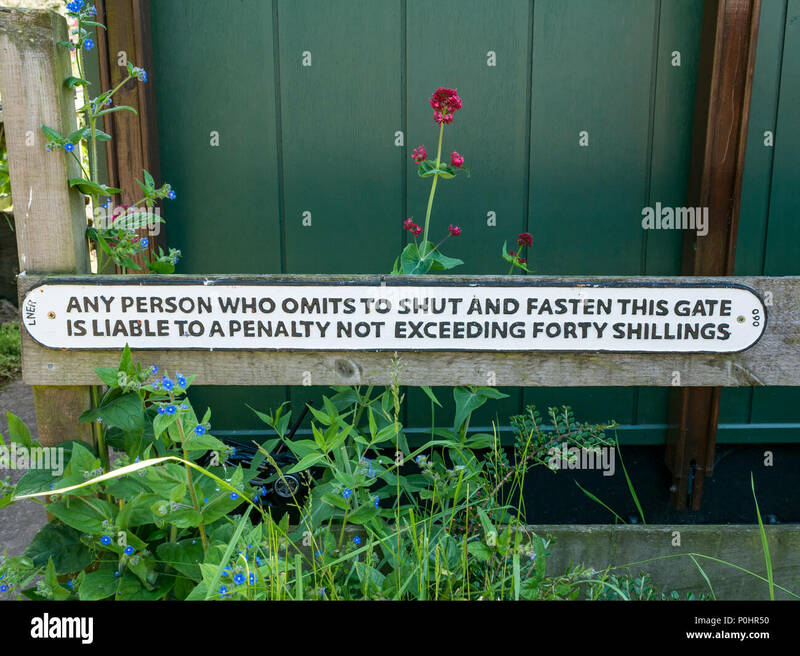 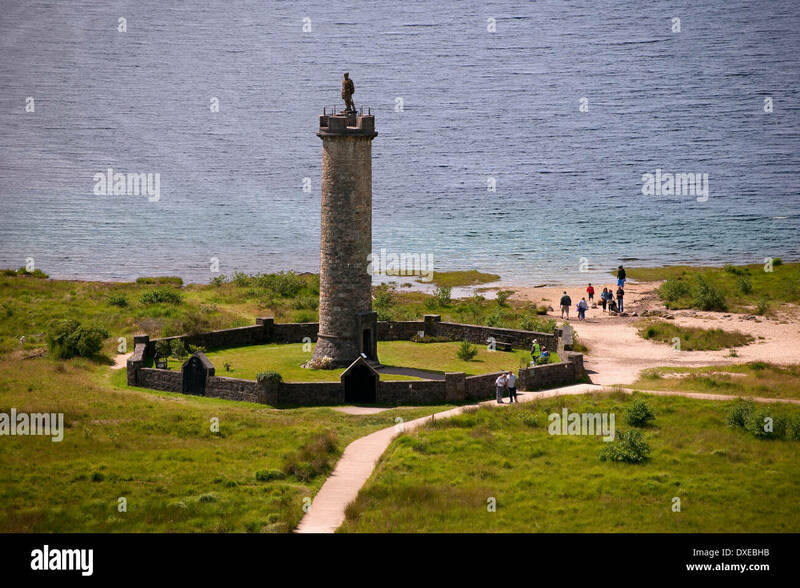 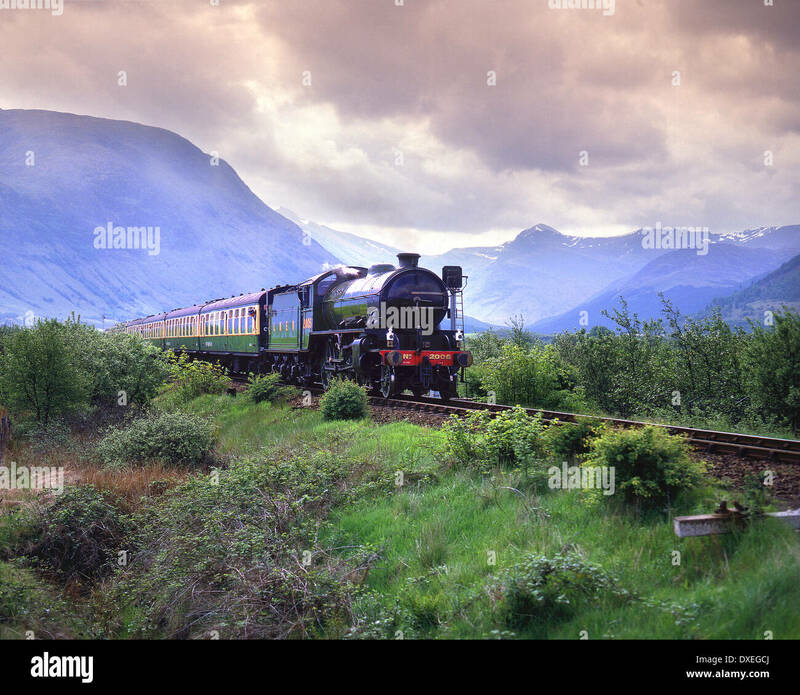 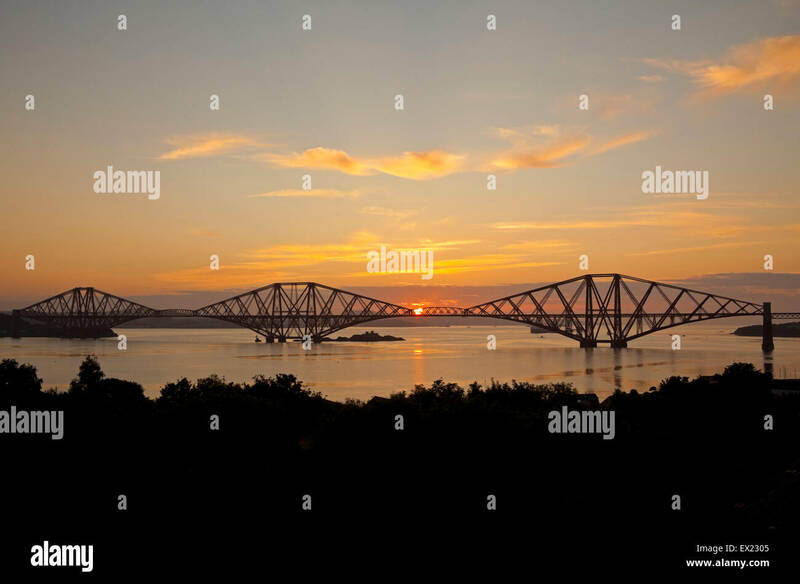 Credit: Roger Gaisford/Alamy Live News.